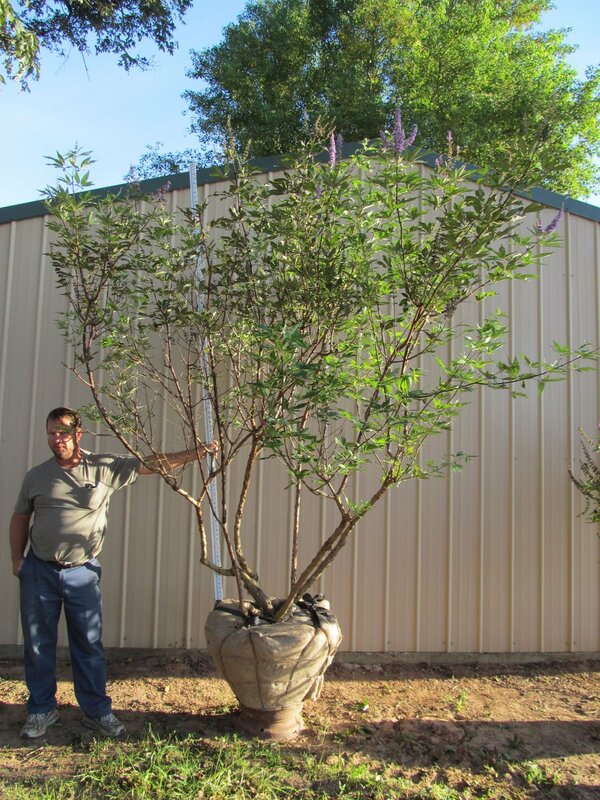 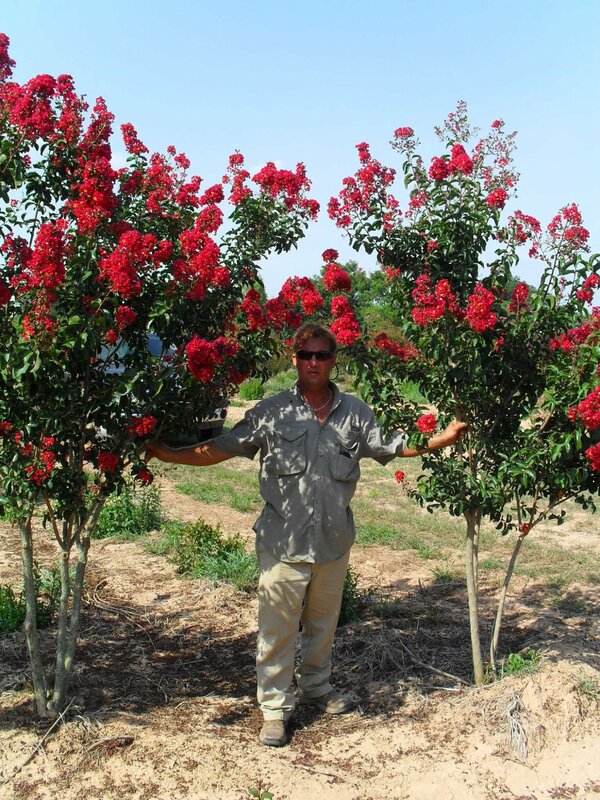 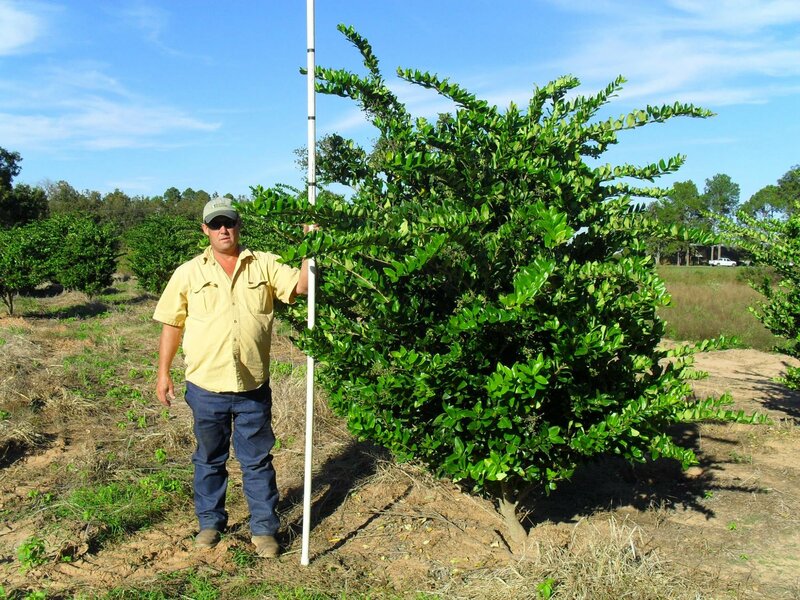 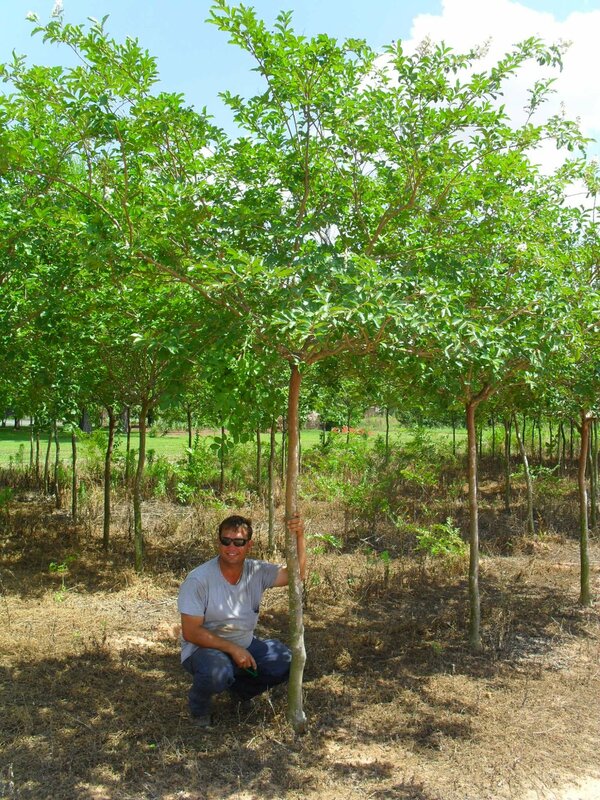 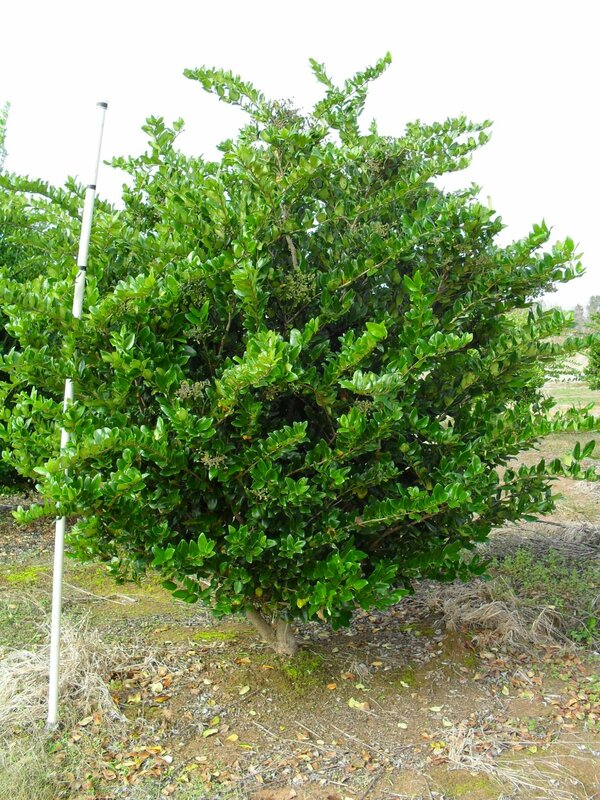 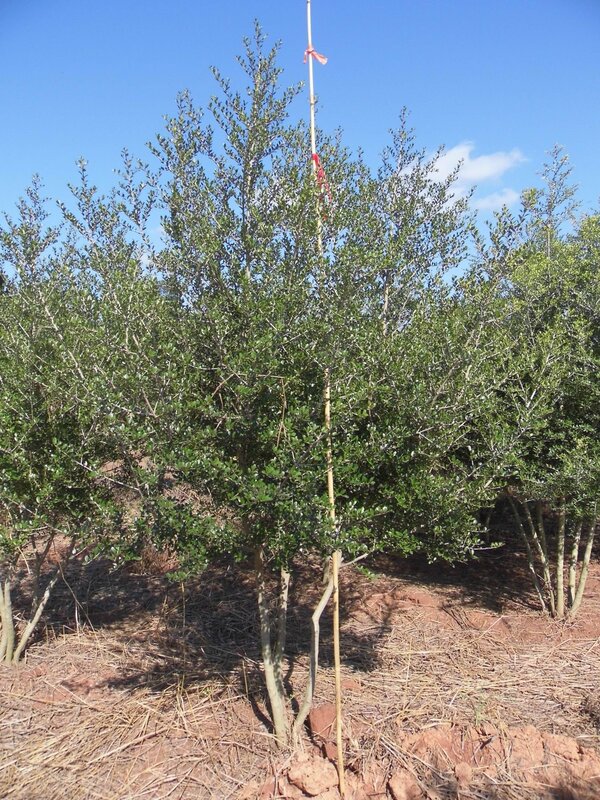 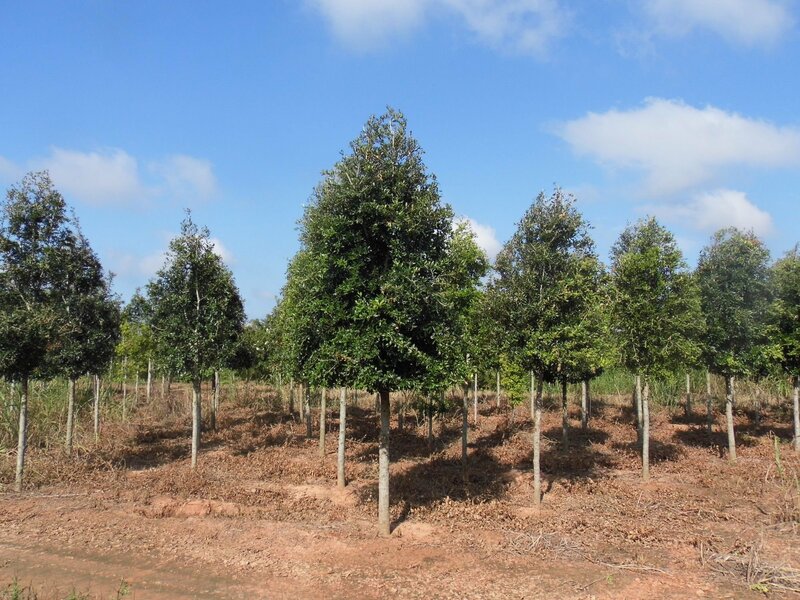 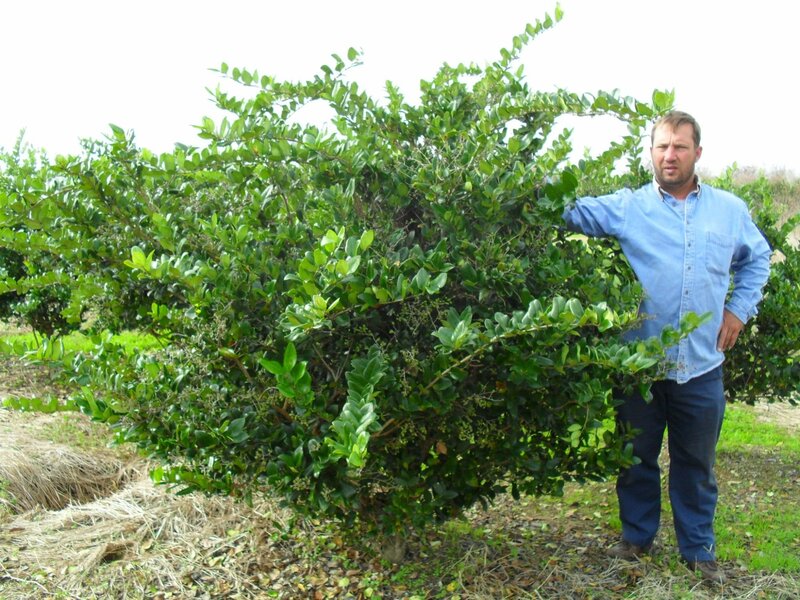 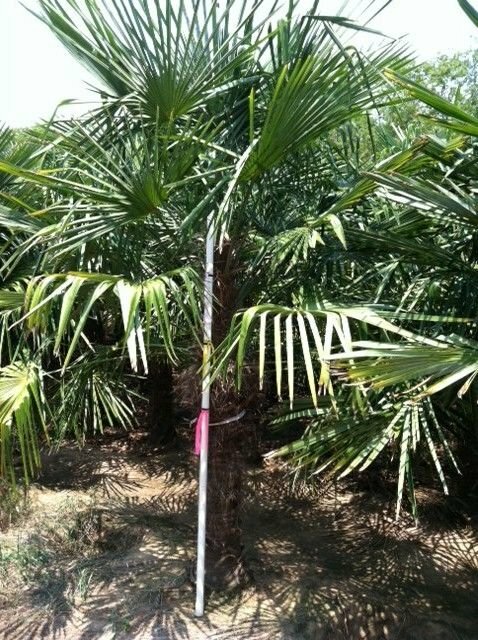 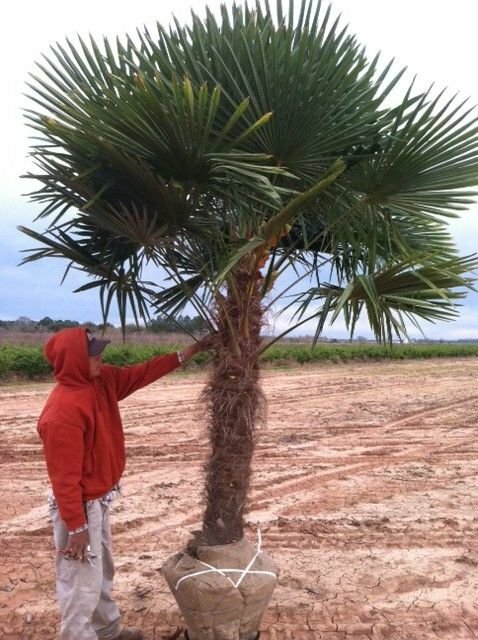 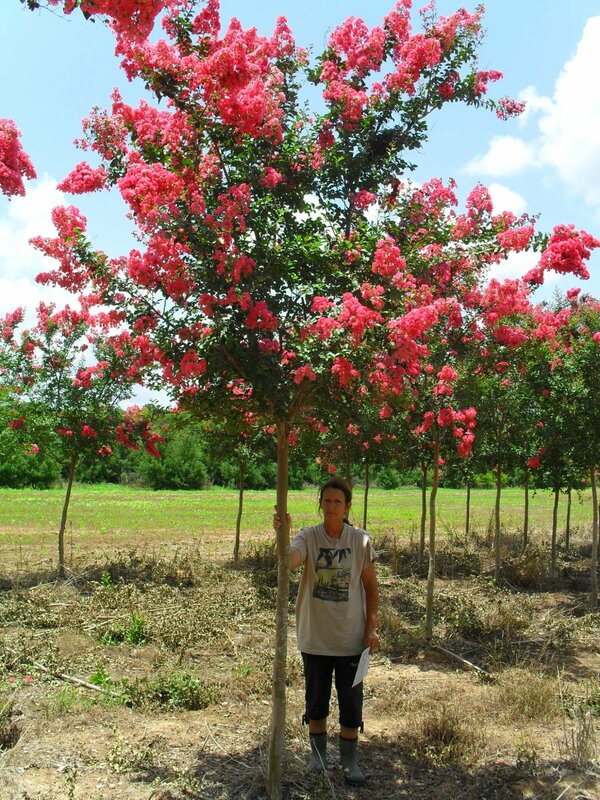 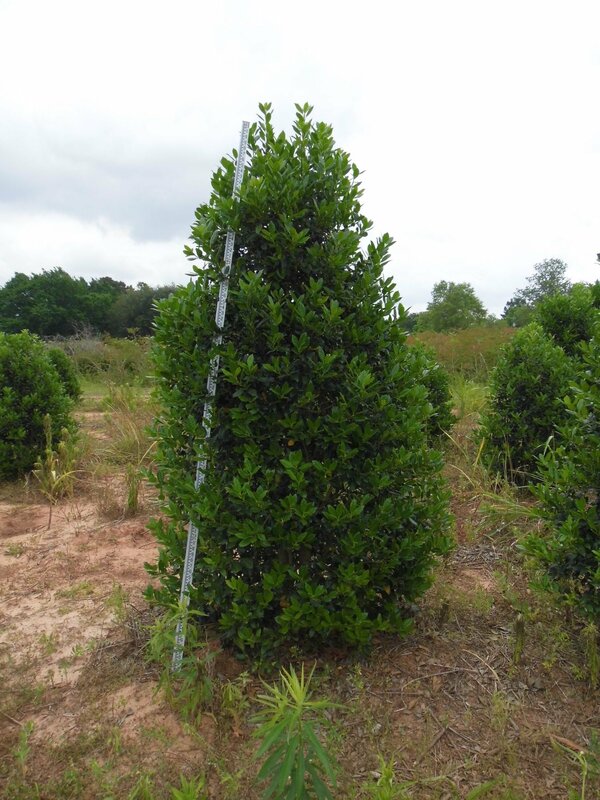 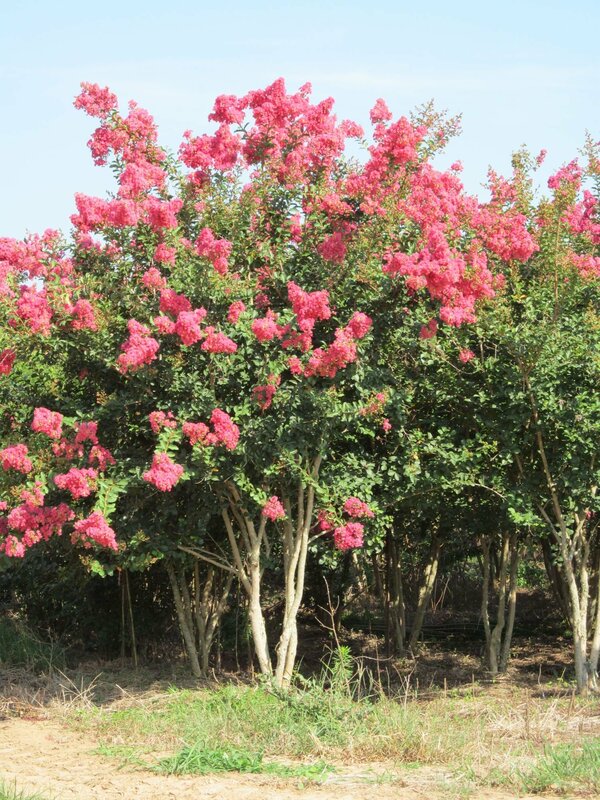 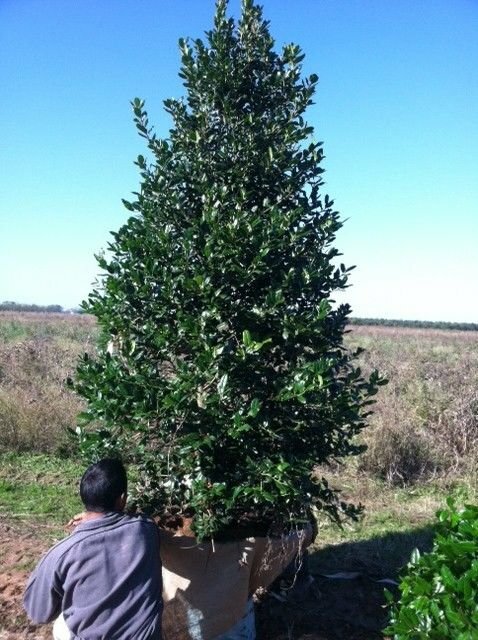 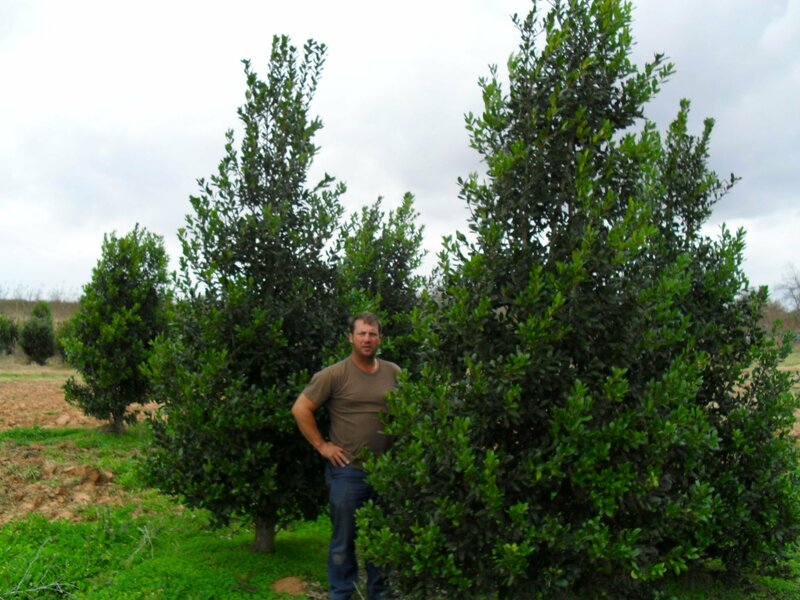 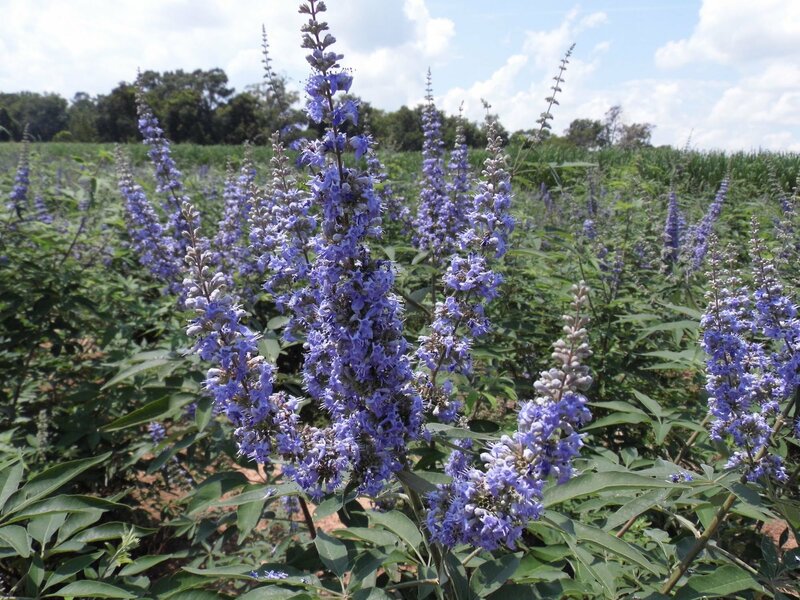 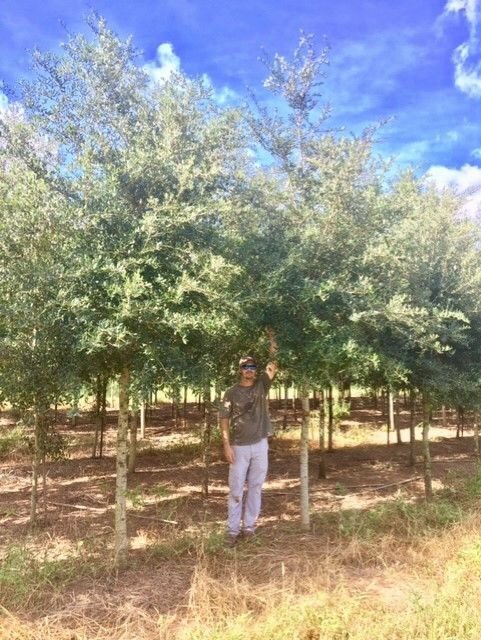 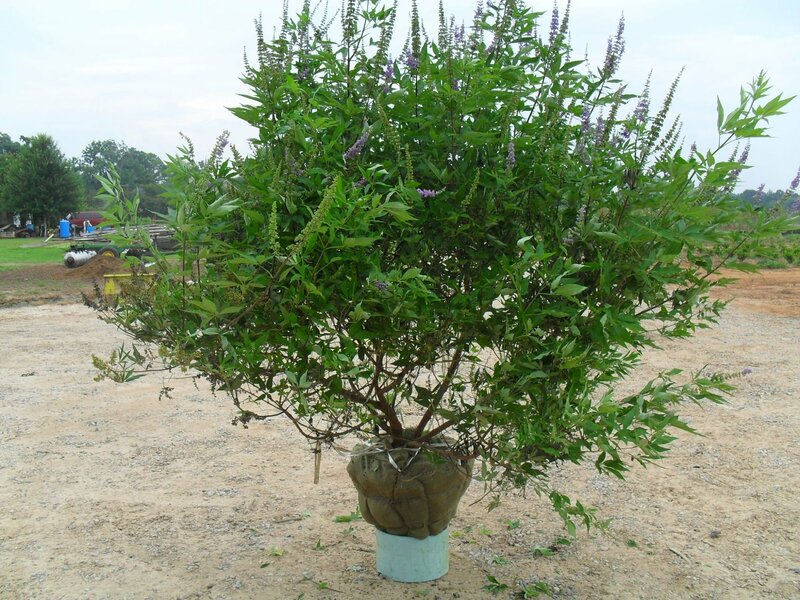 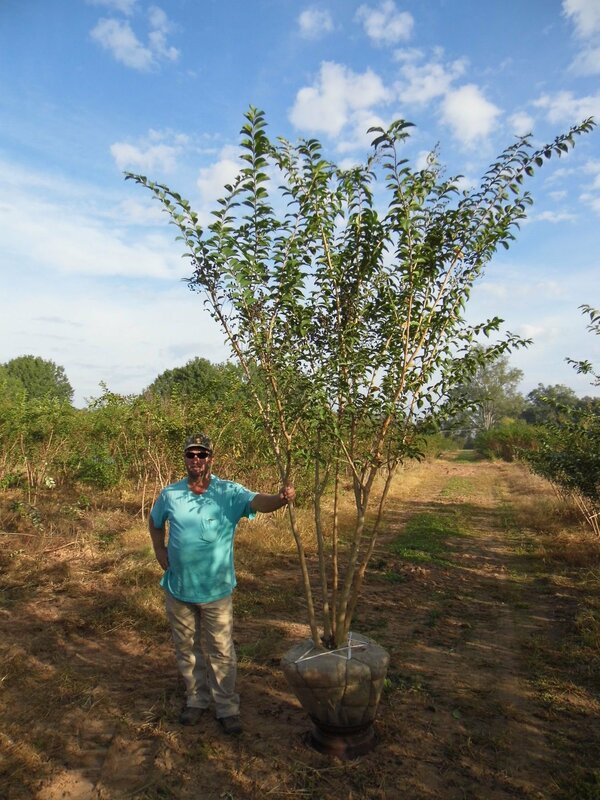 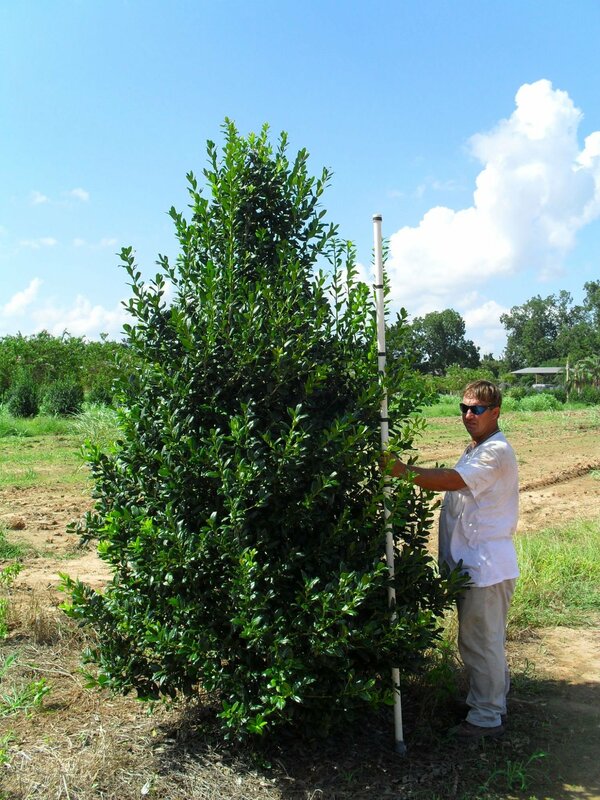 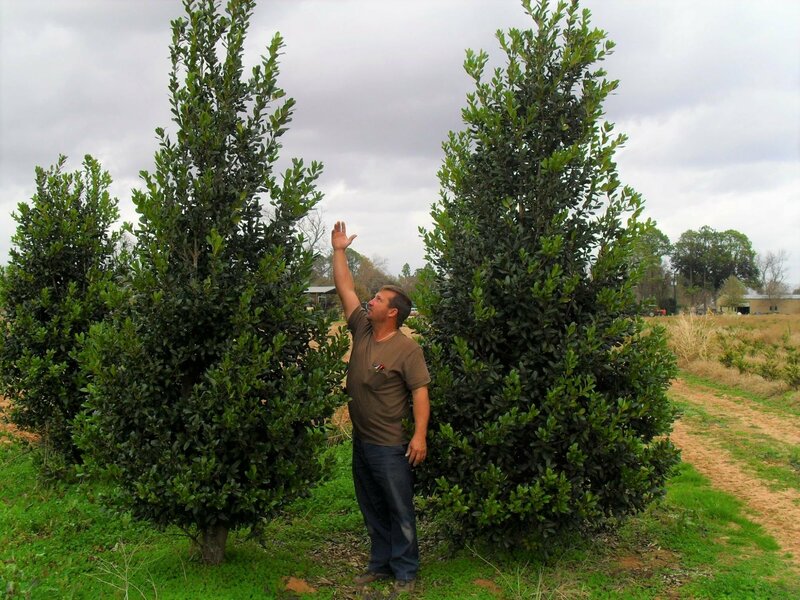 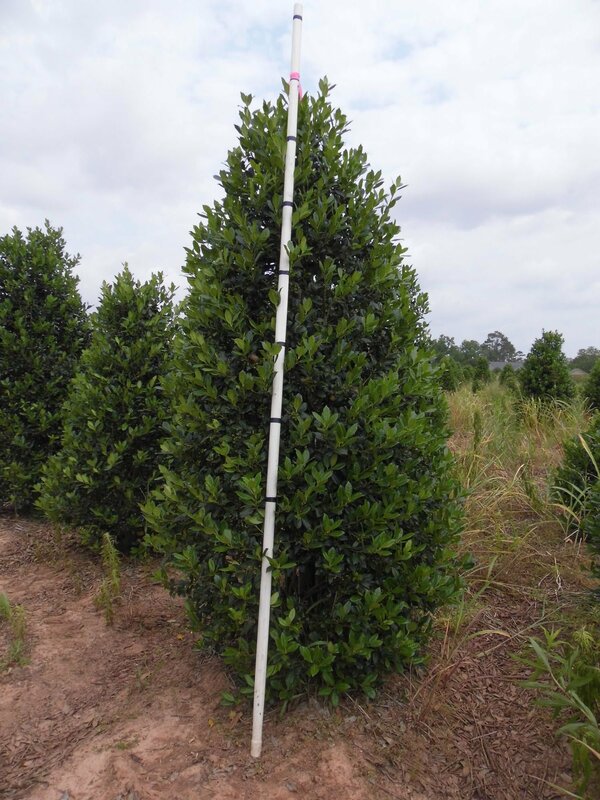 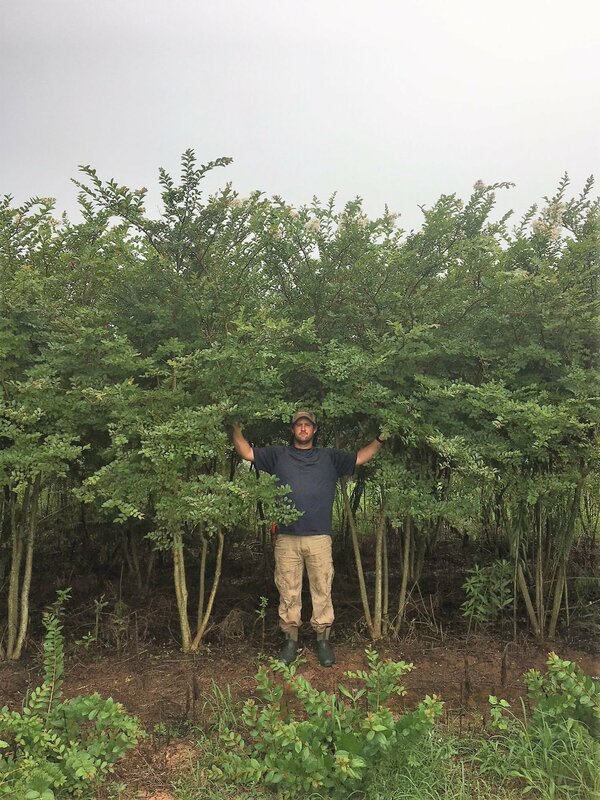 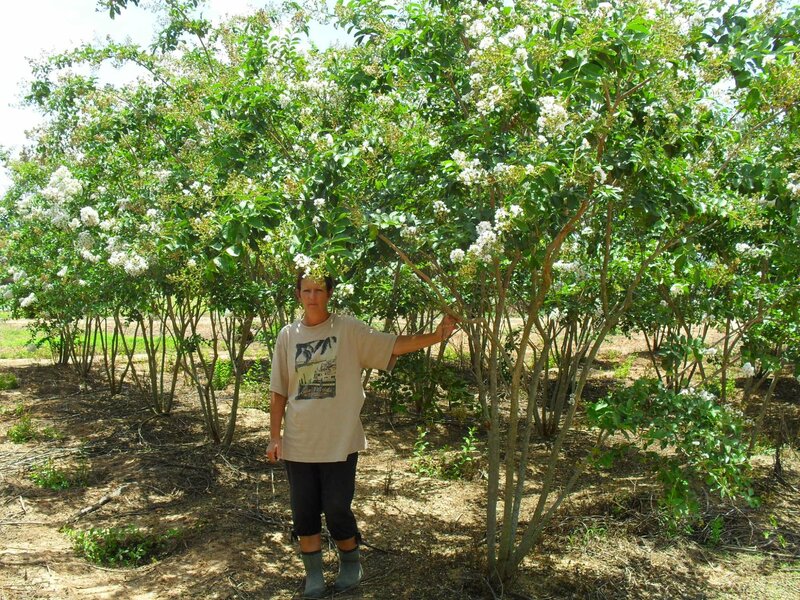 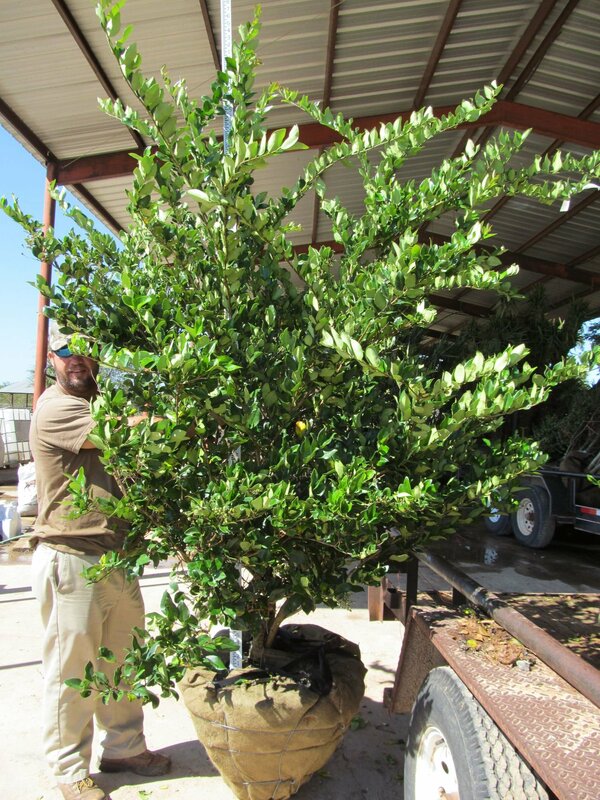 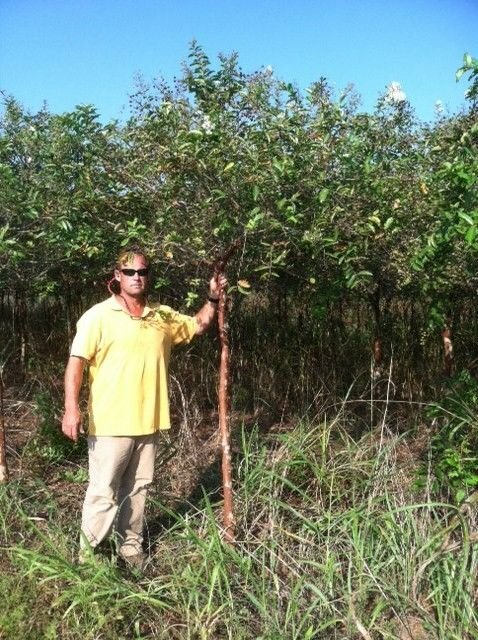 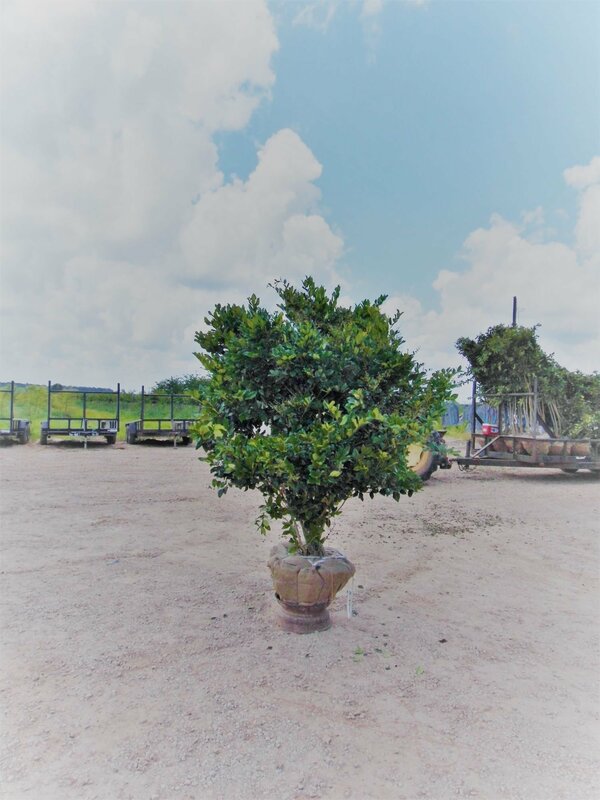 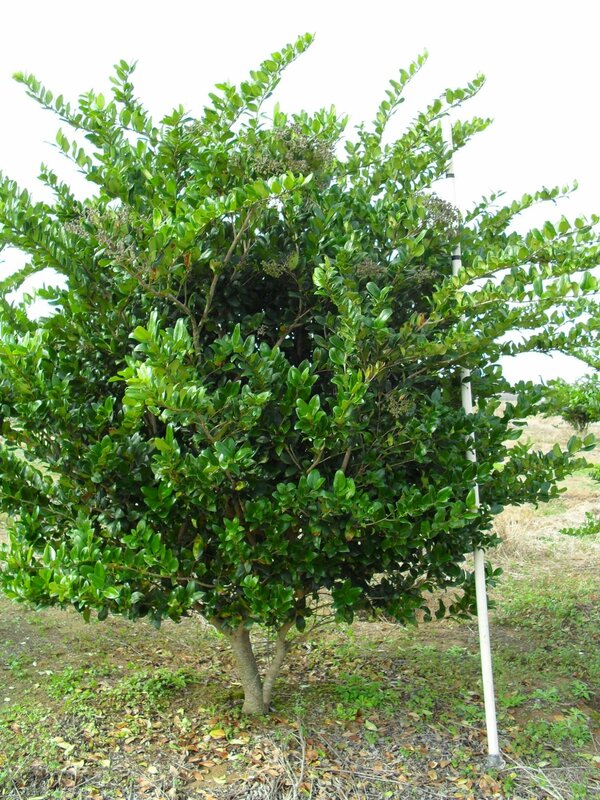 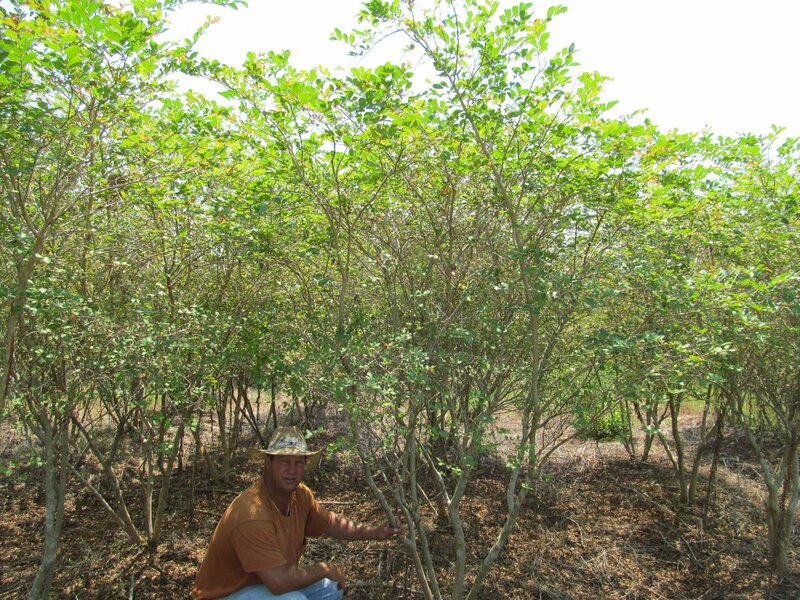 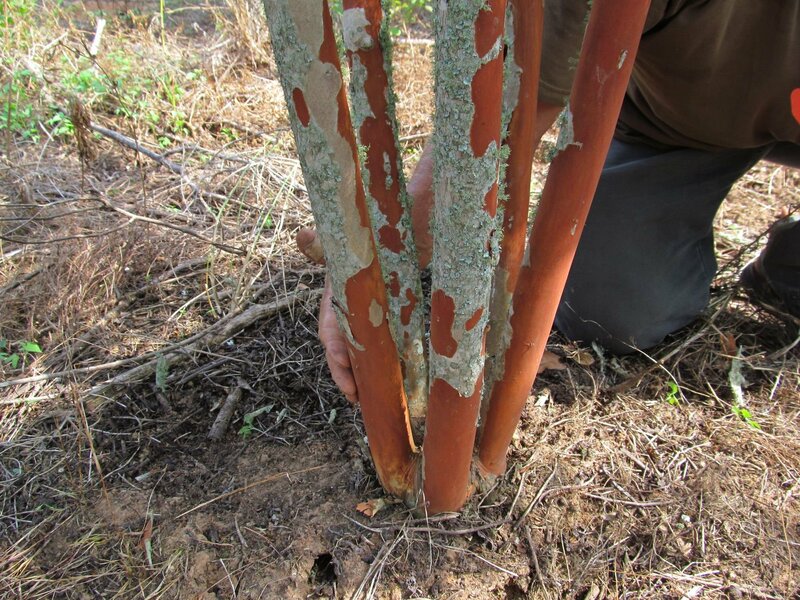 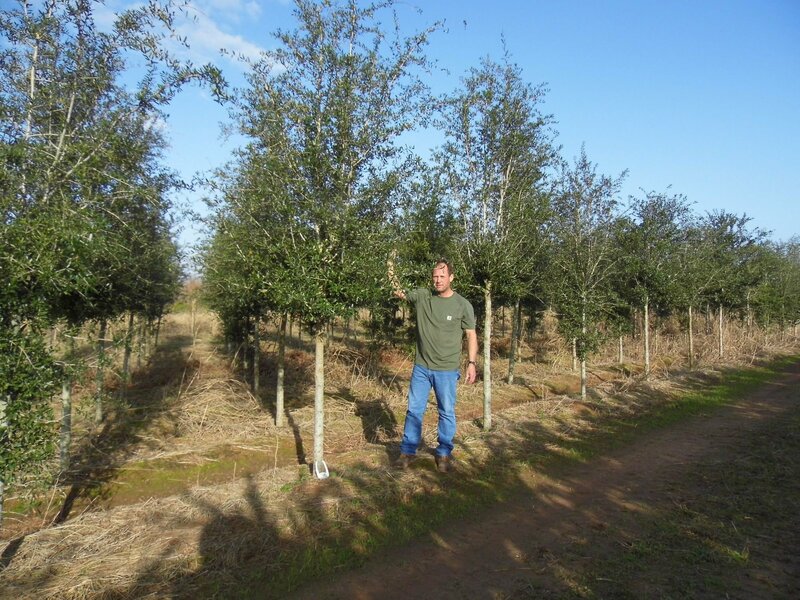 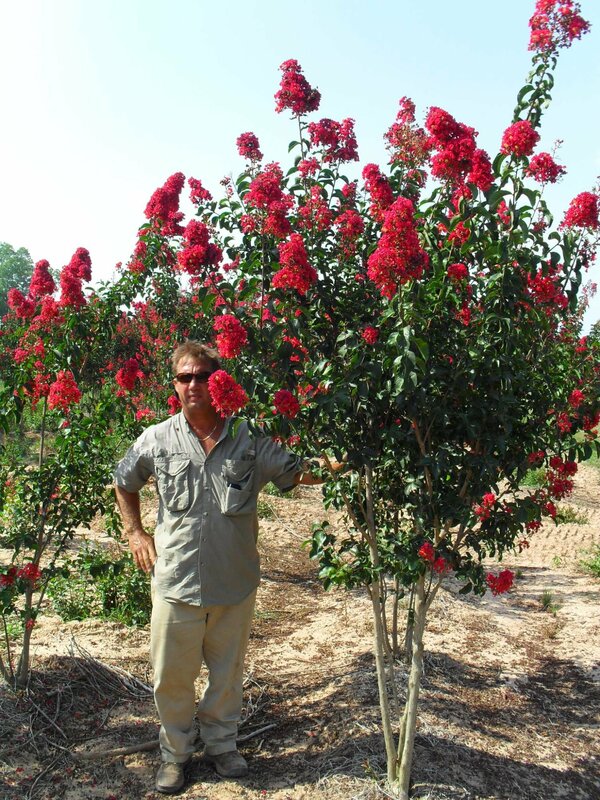 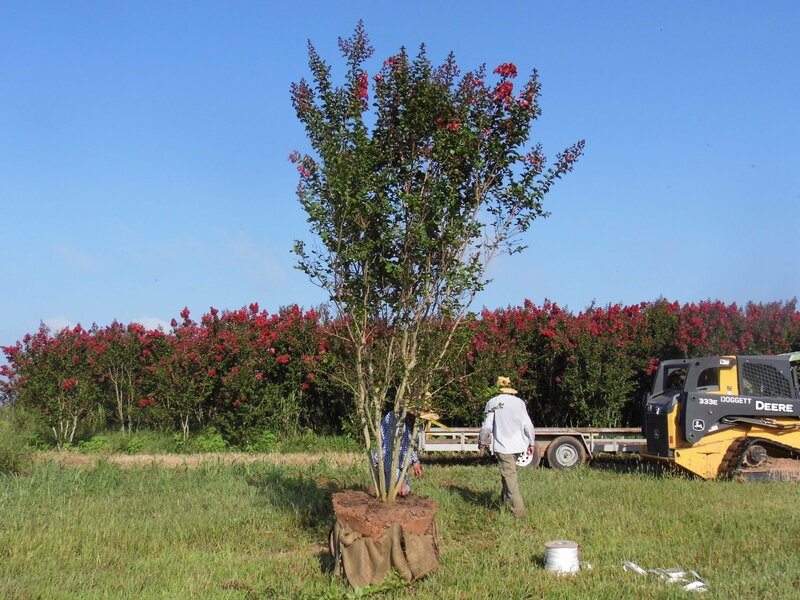 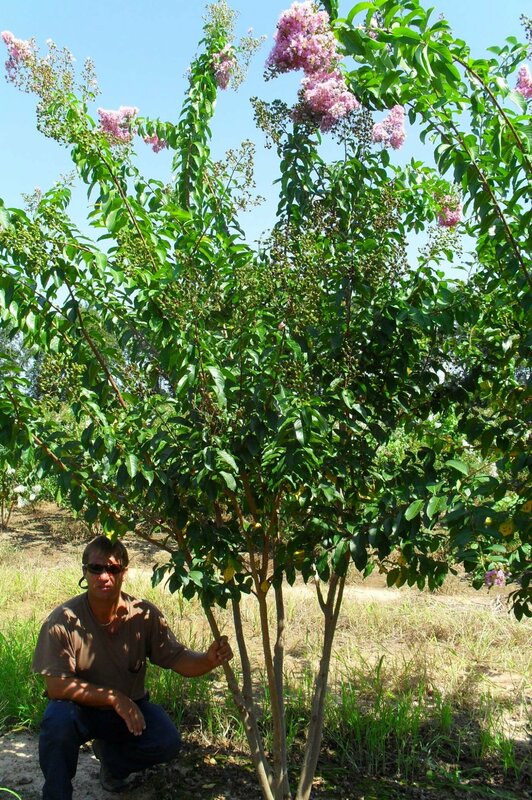 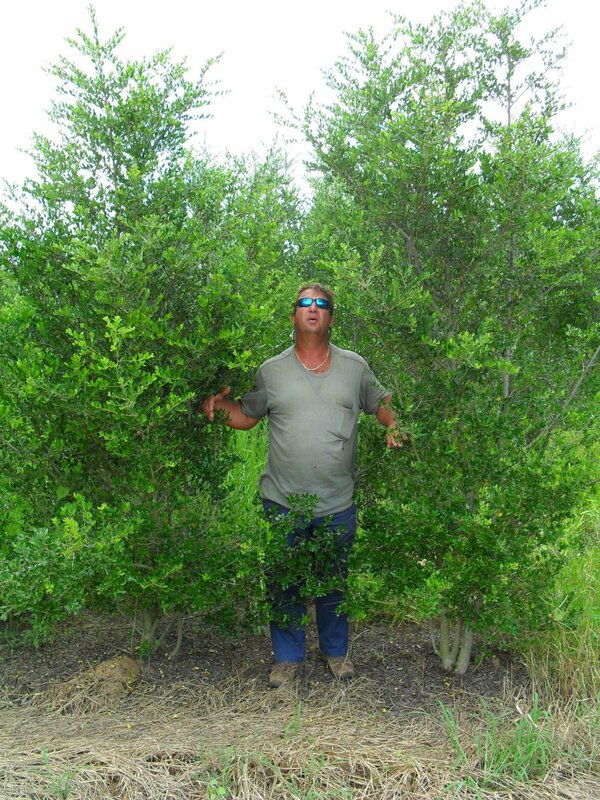 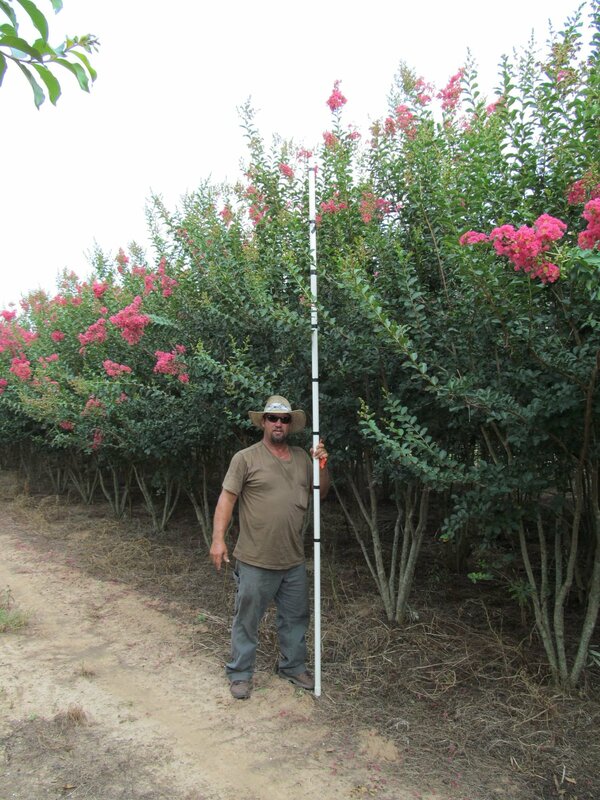 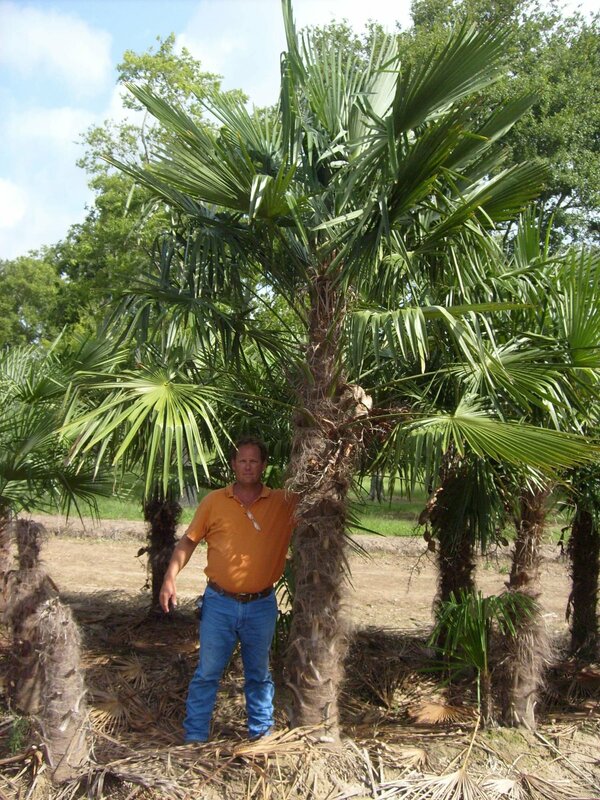 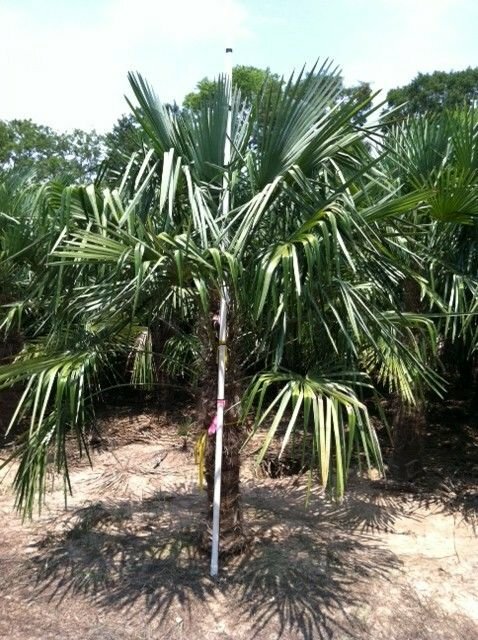 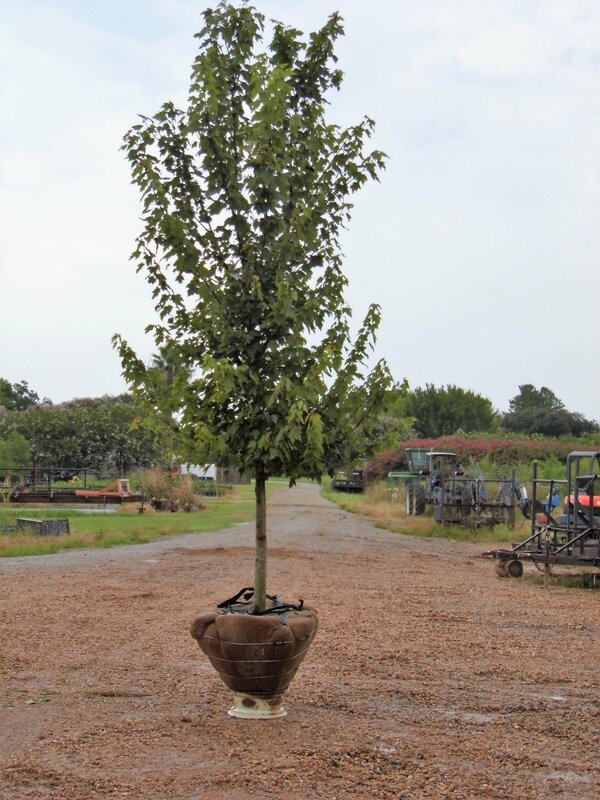 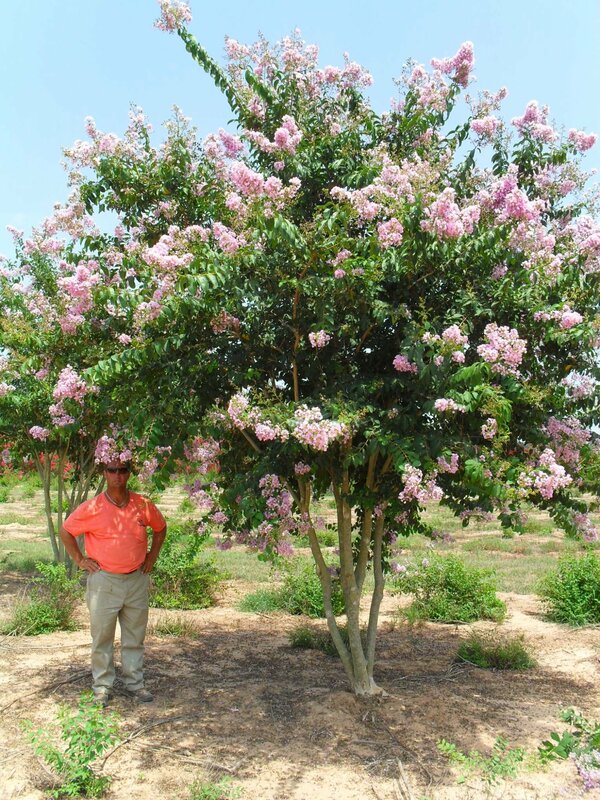 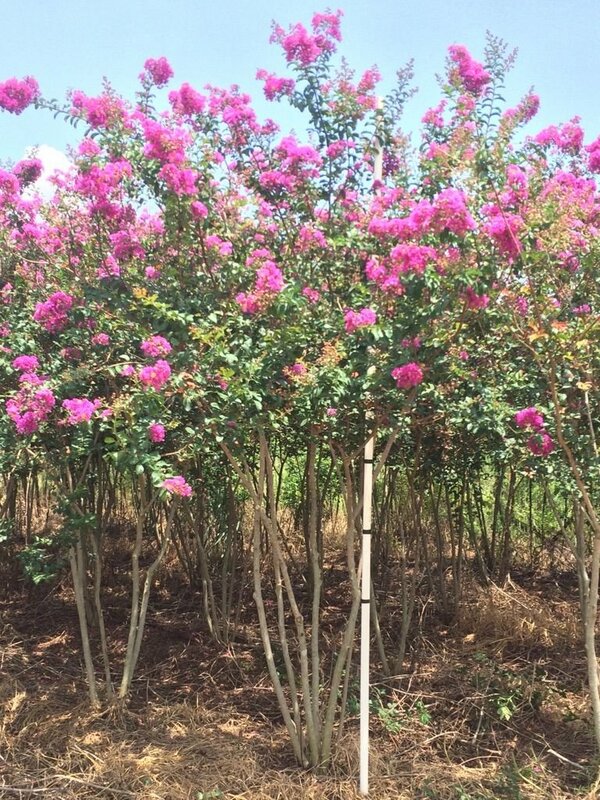 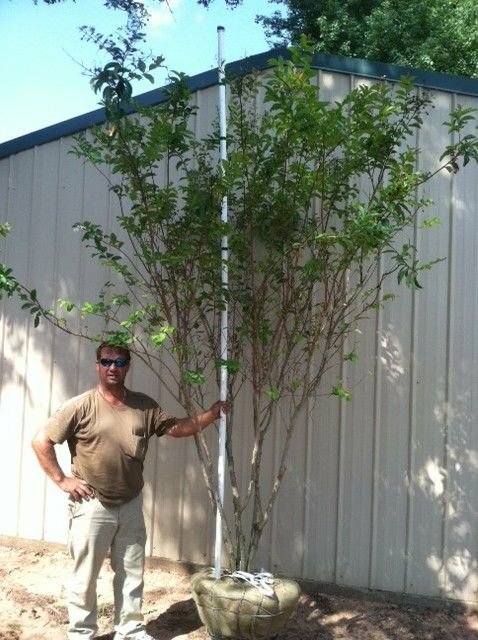 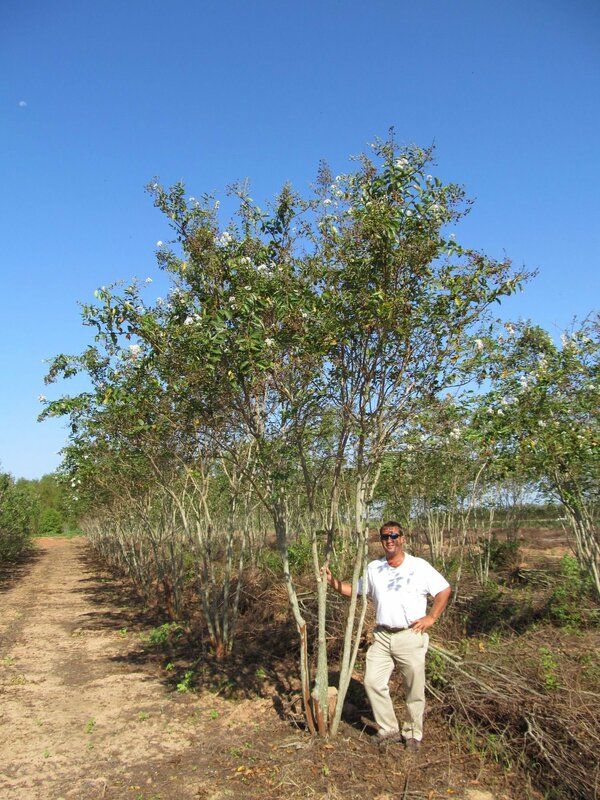 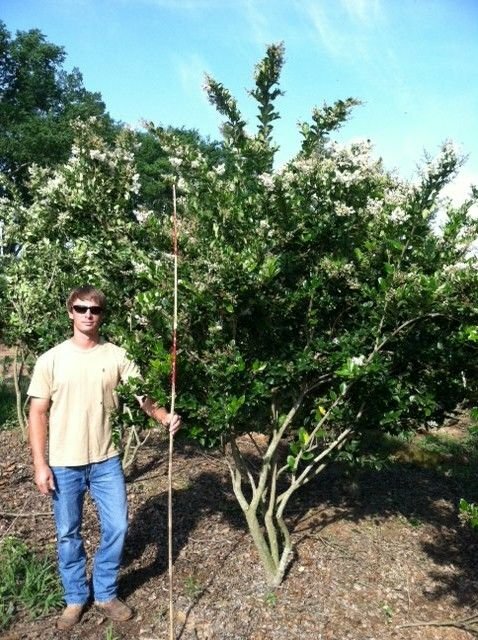 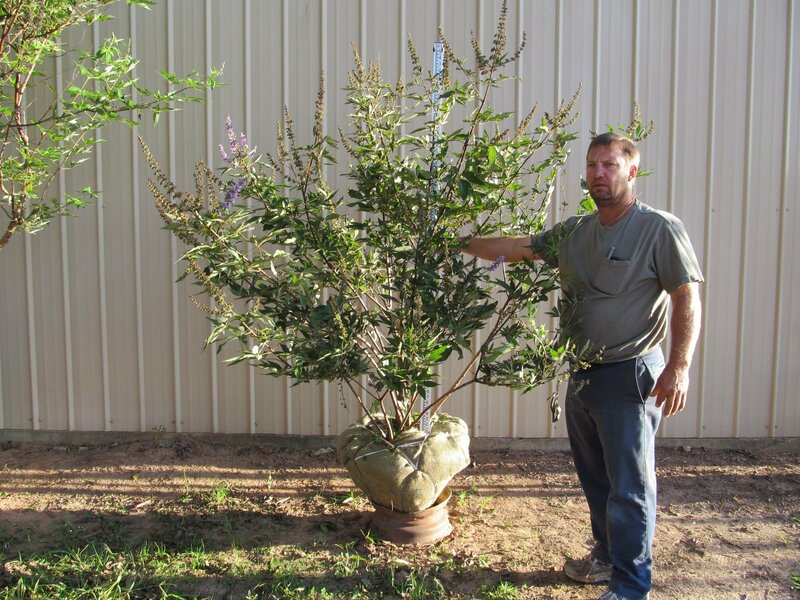 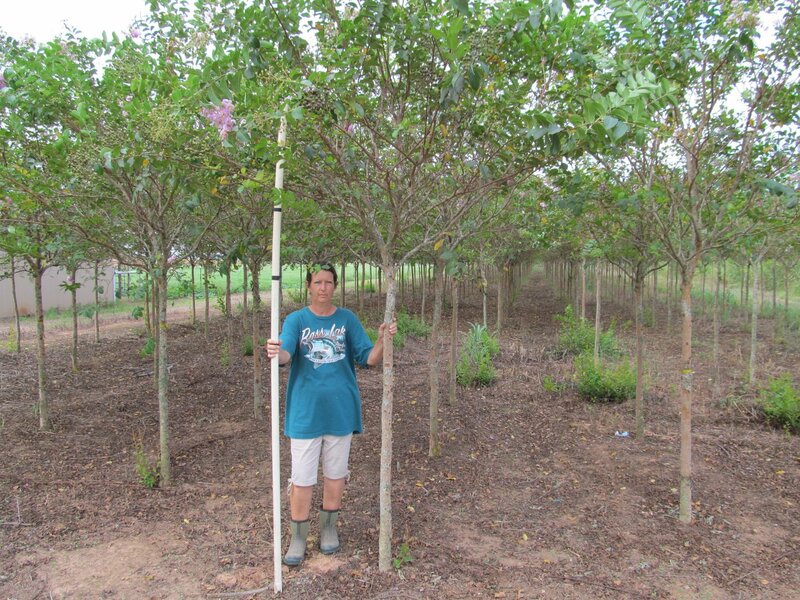 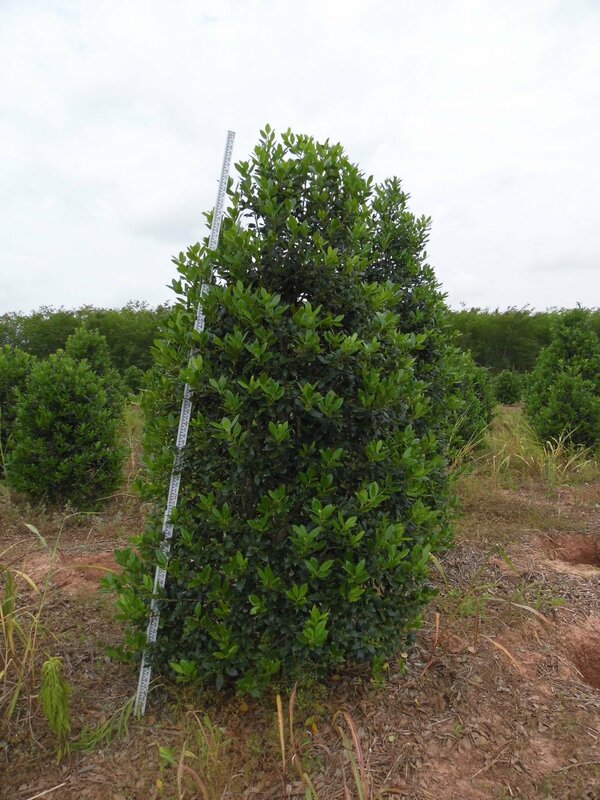 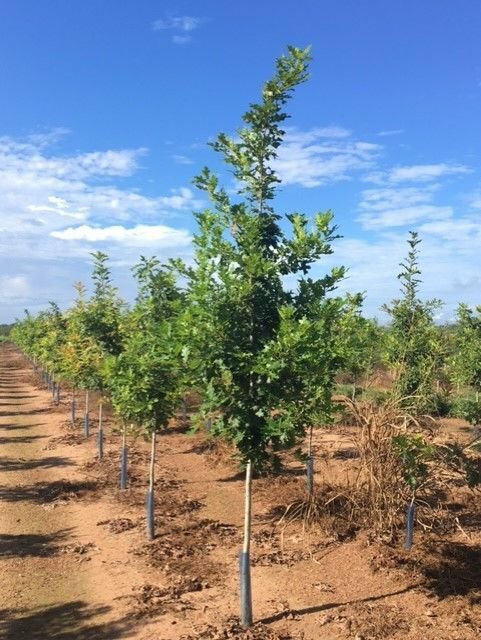 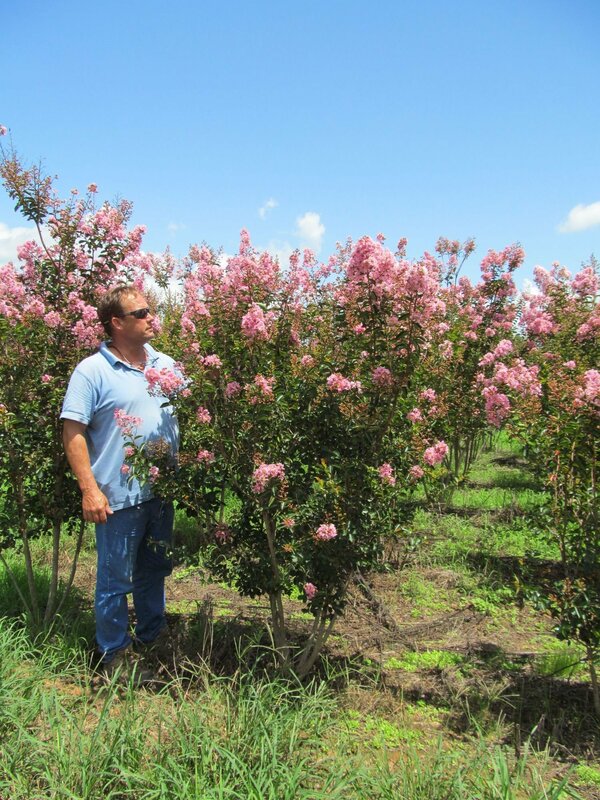 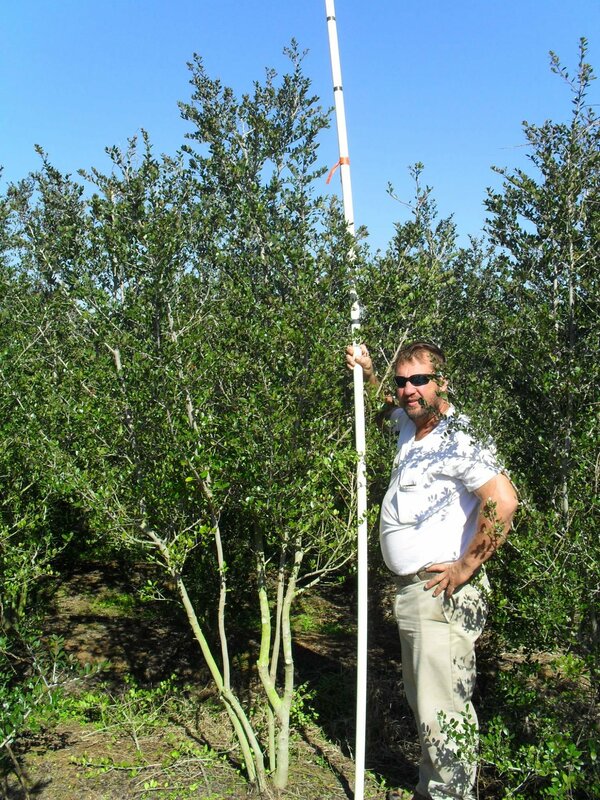 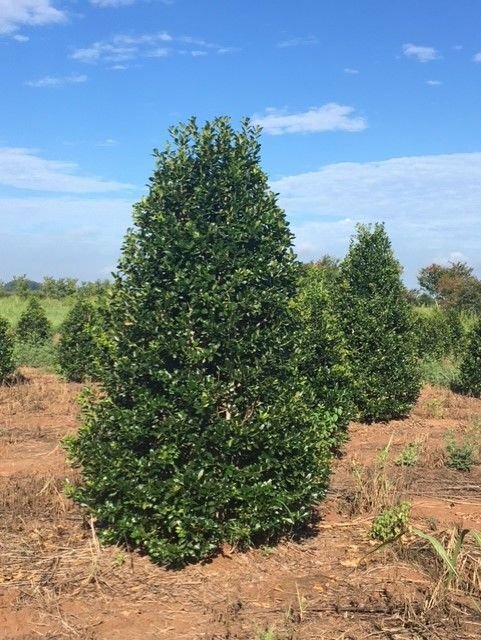 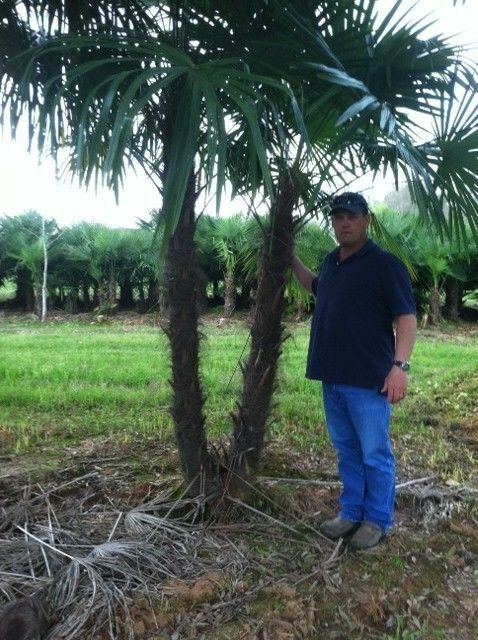 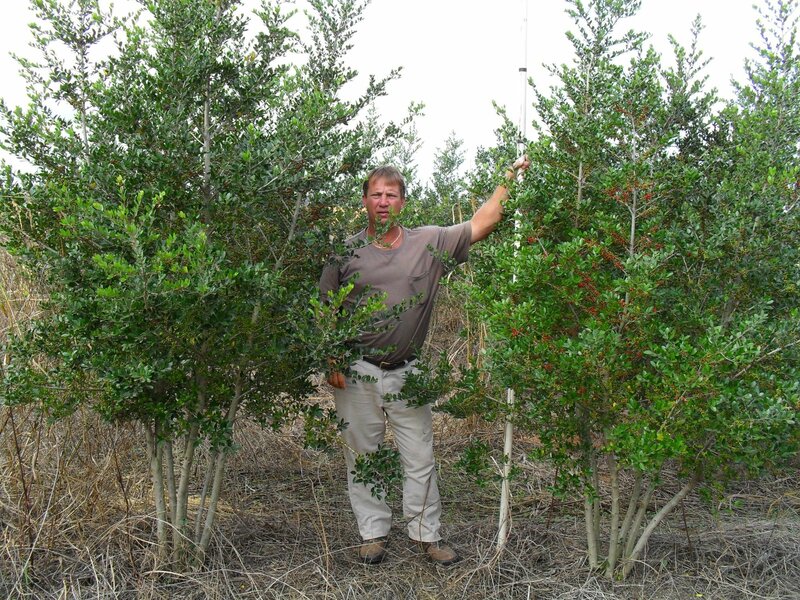 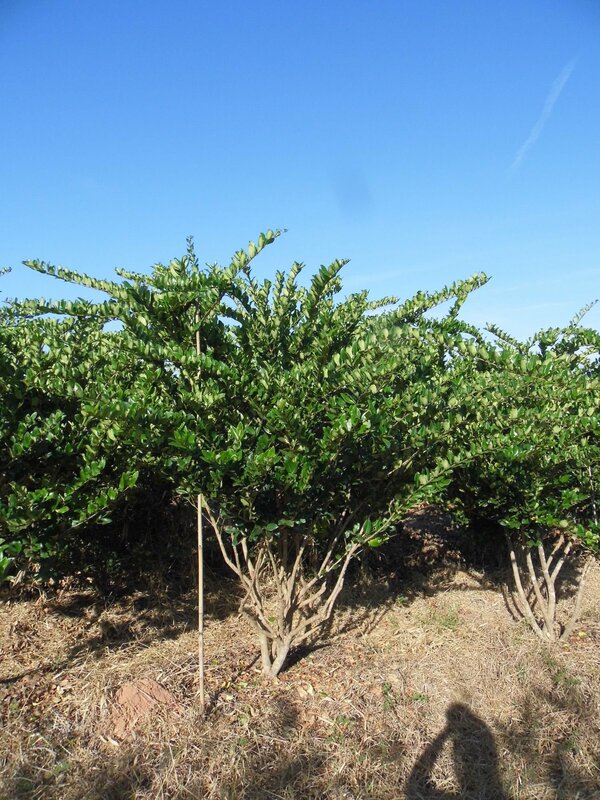 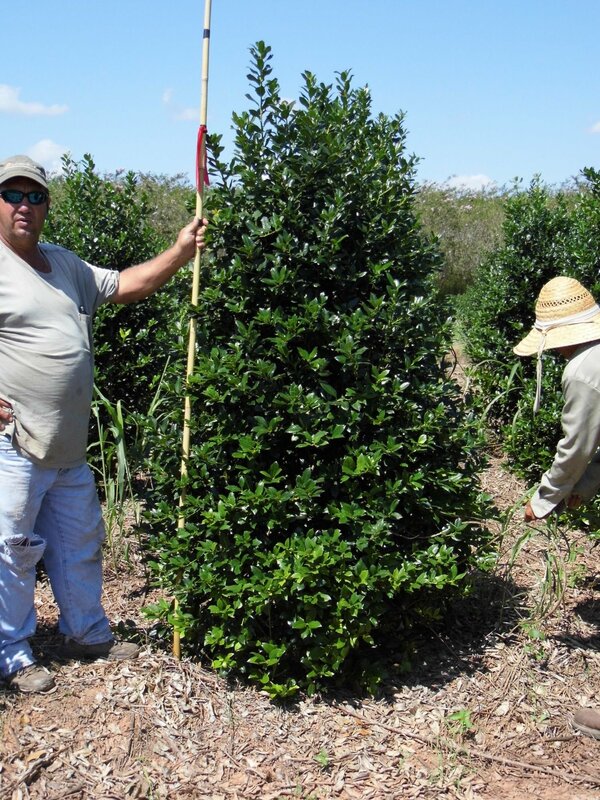 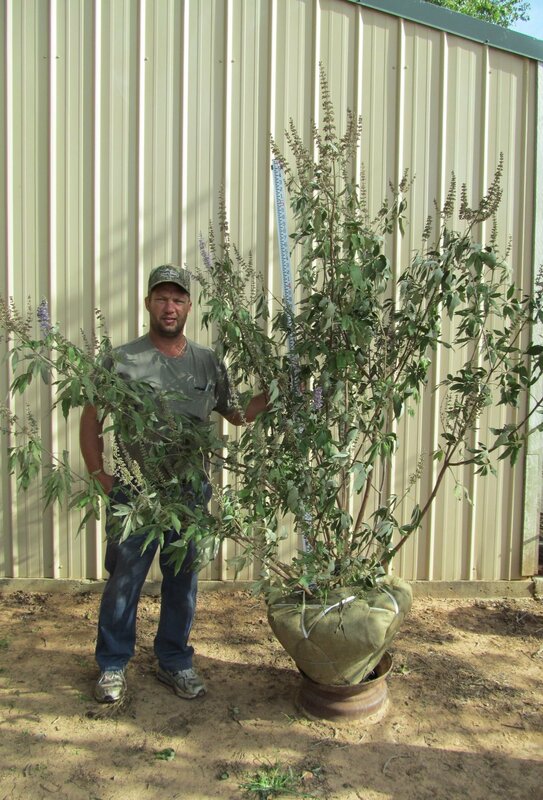 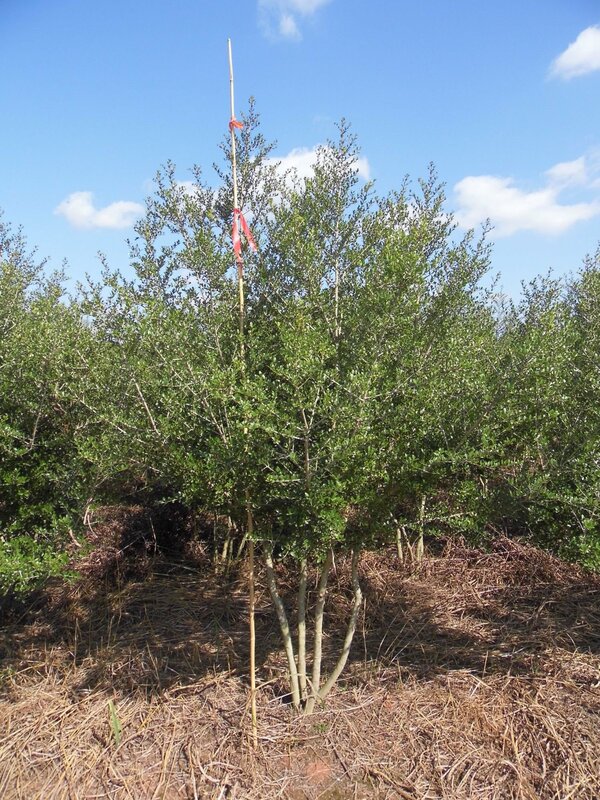 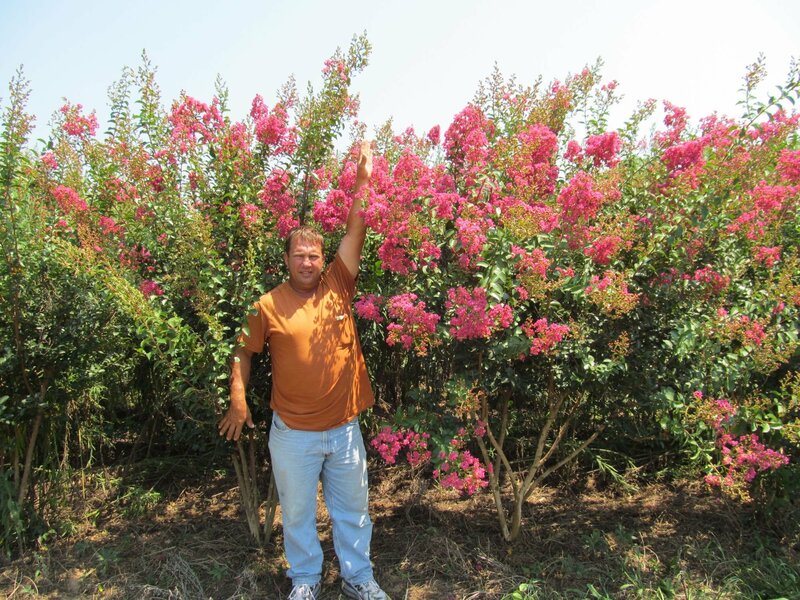 Since 1978, Louisiana Tree Farm has supplied landscapers and wholesale nurseries throughout the country with B&B specimen trees. 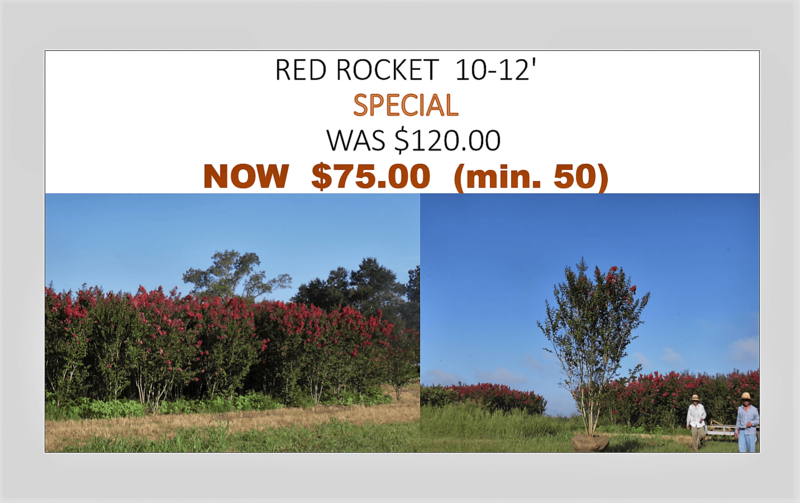 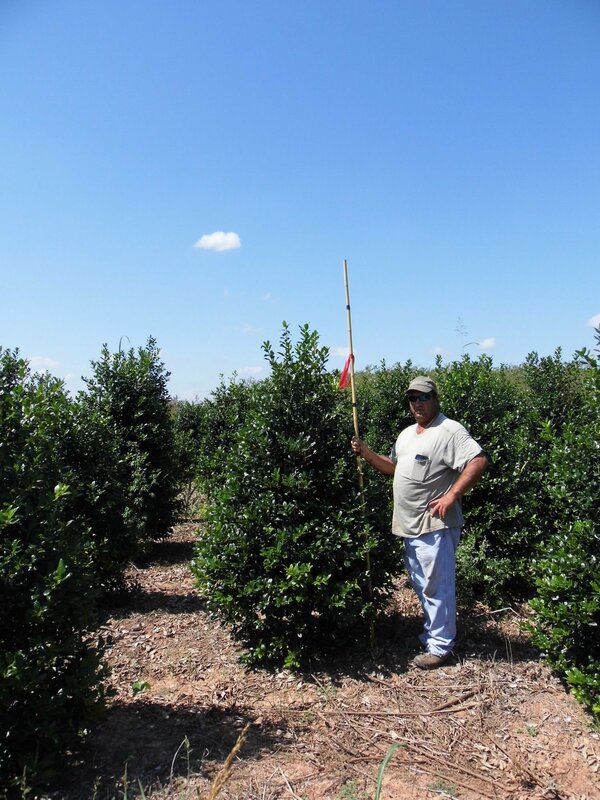 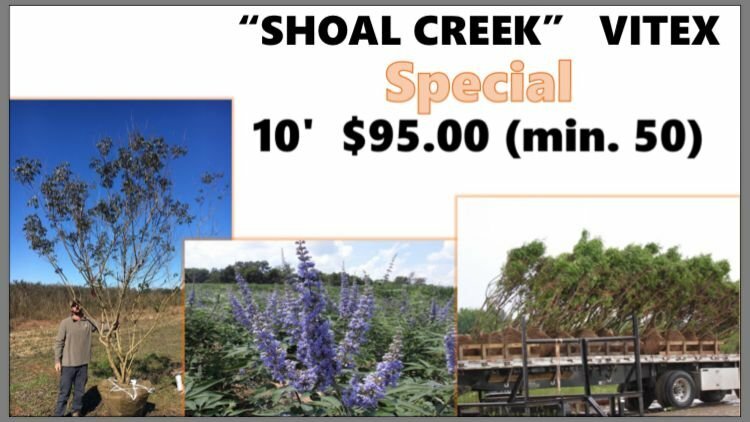 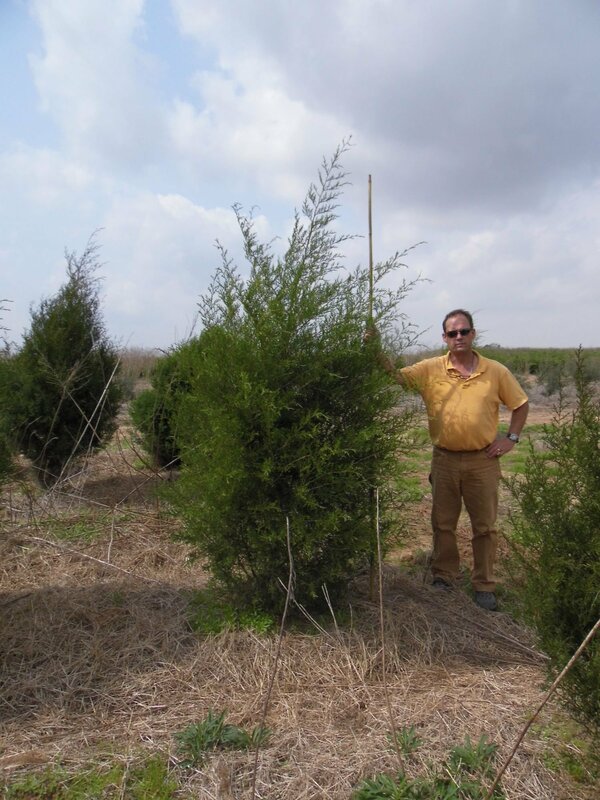 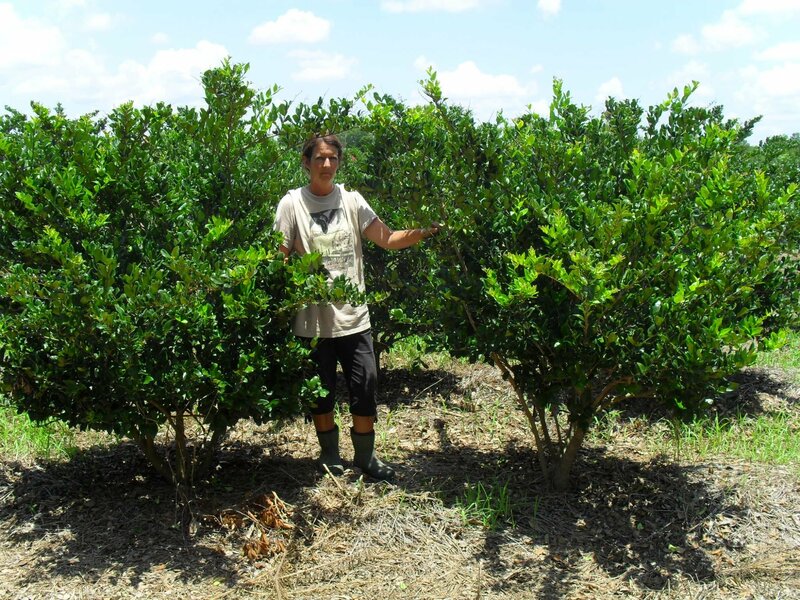 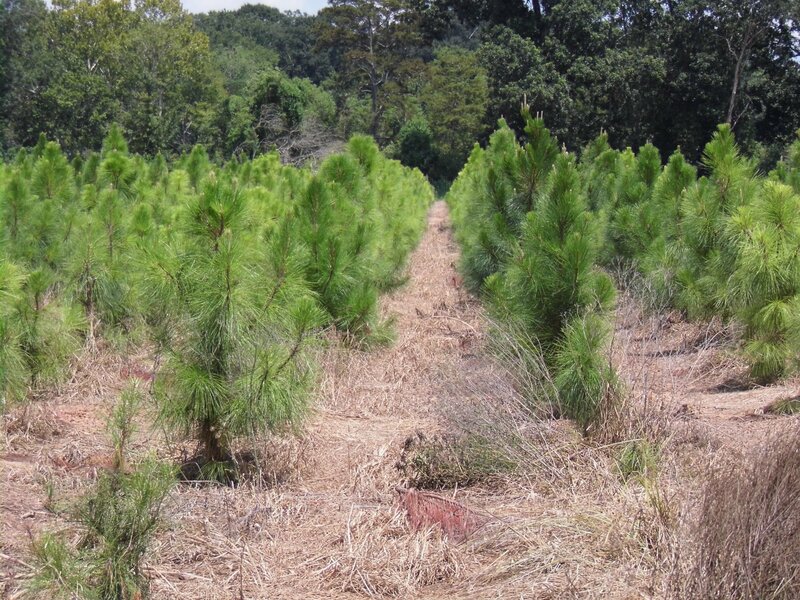 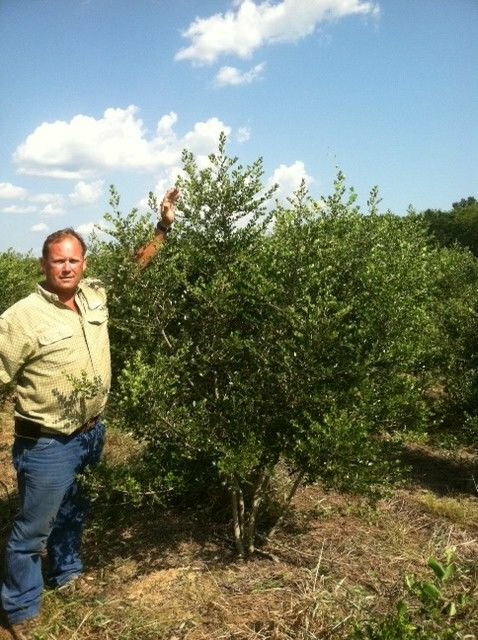 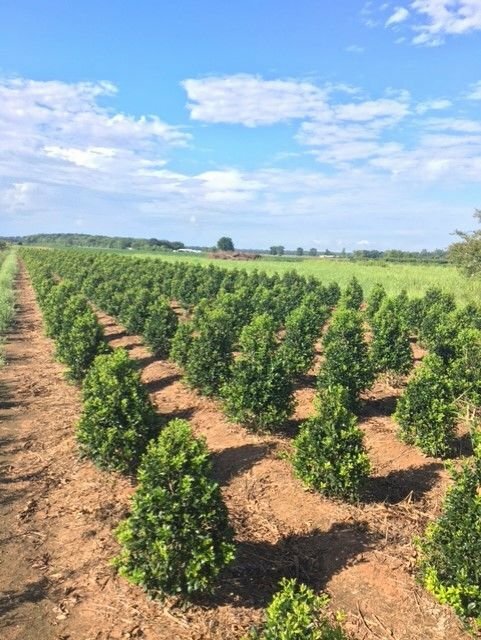 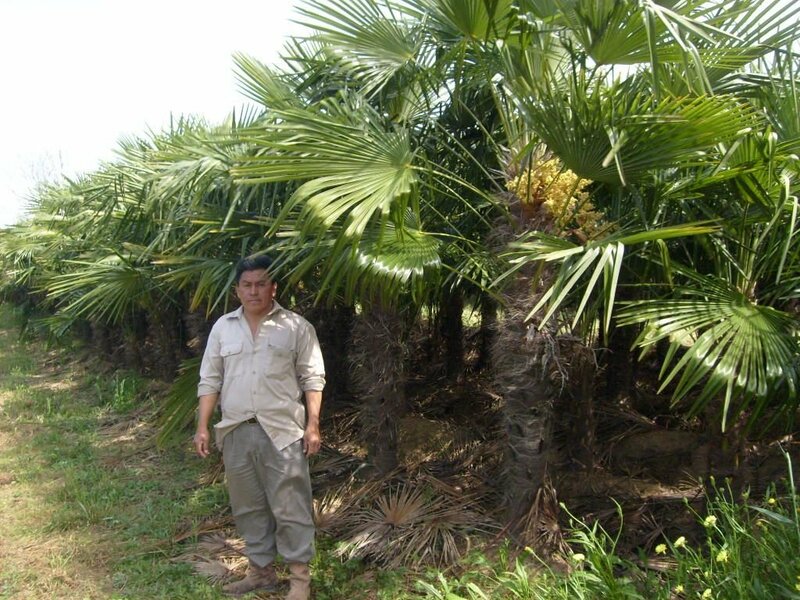 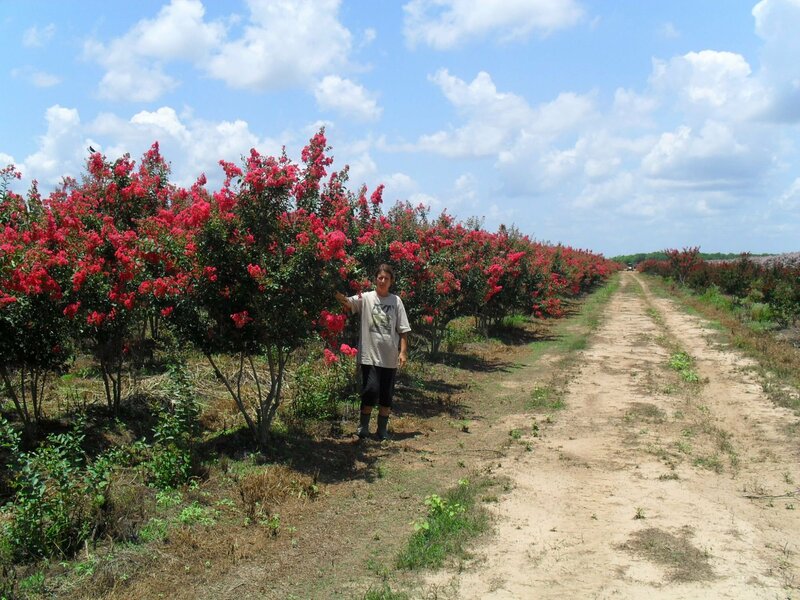 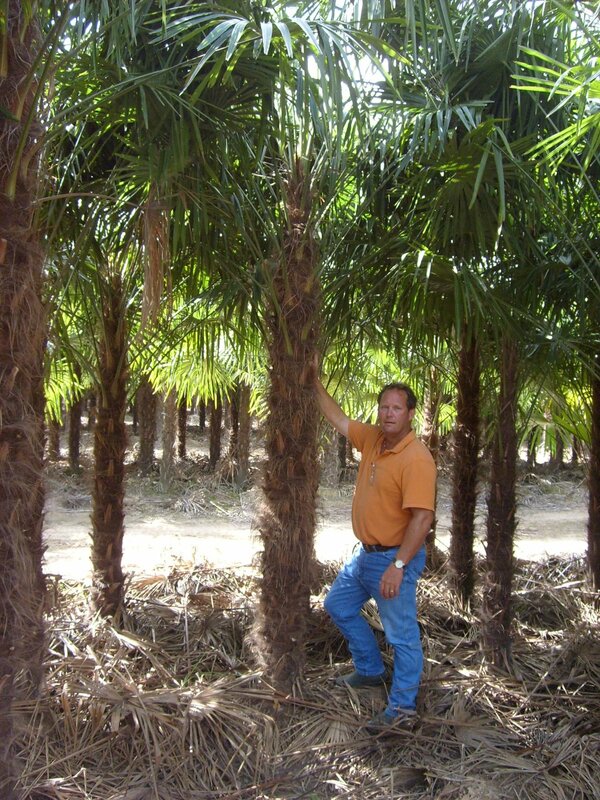 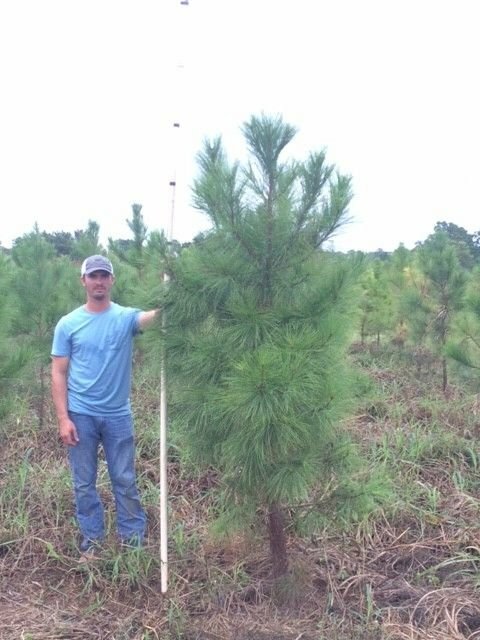 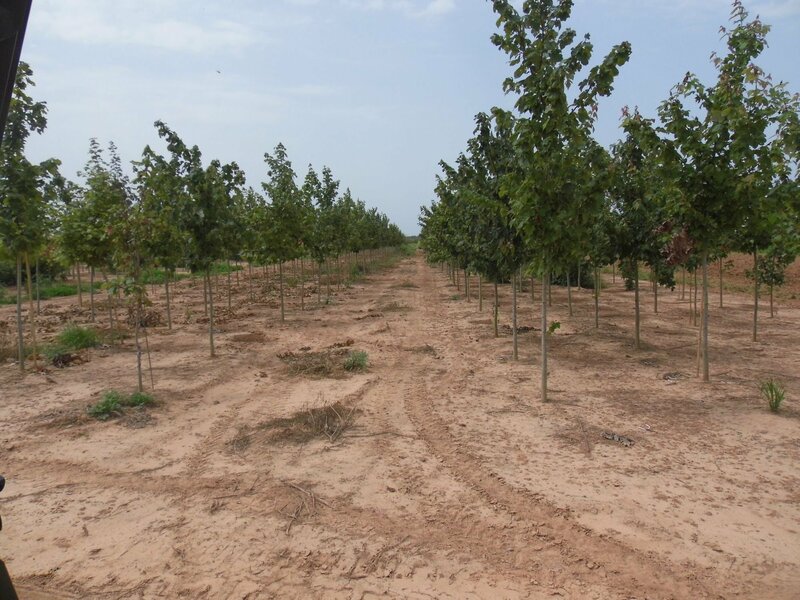 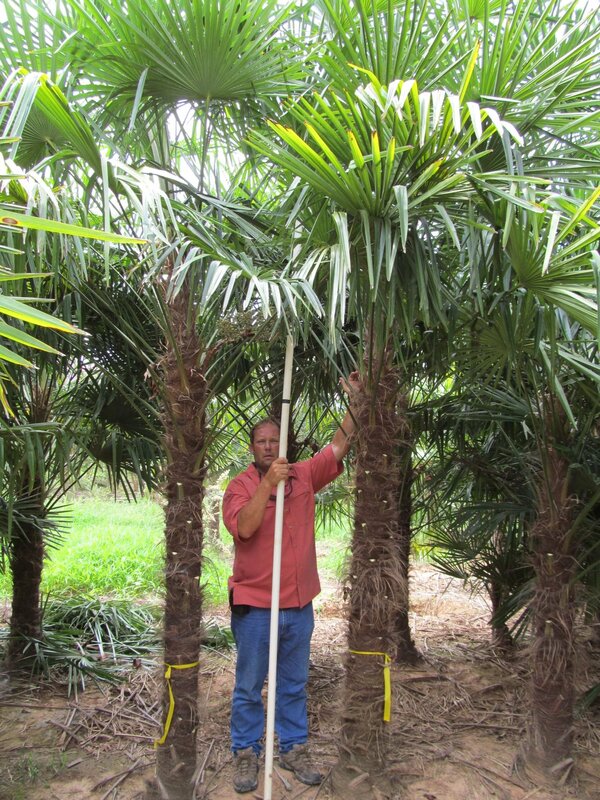 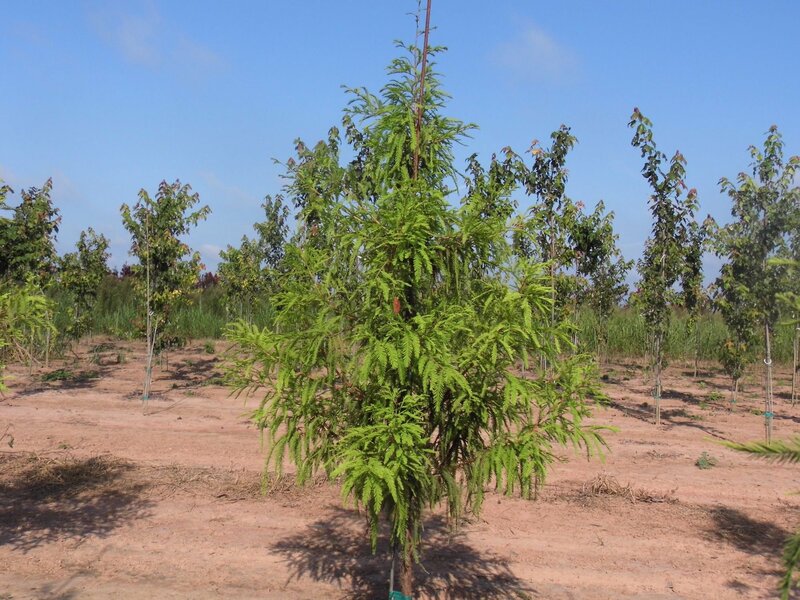 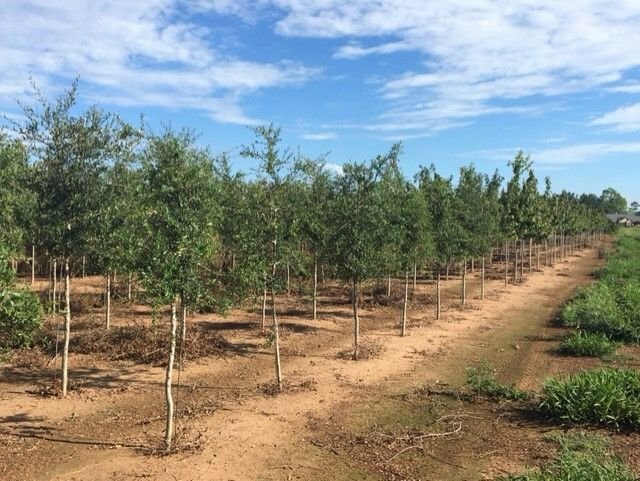 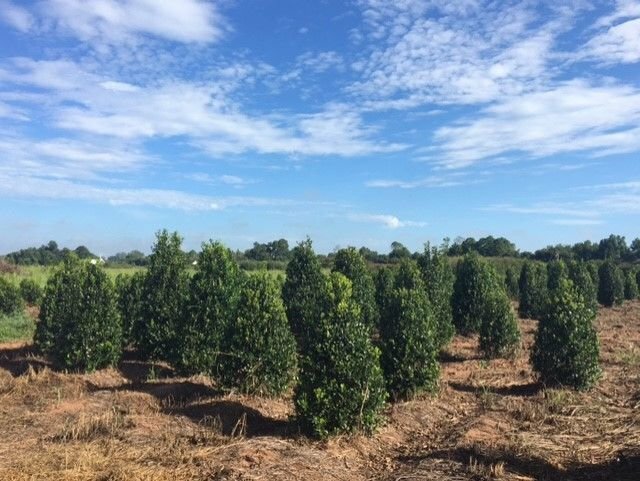 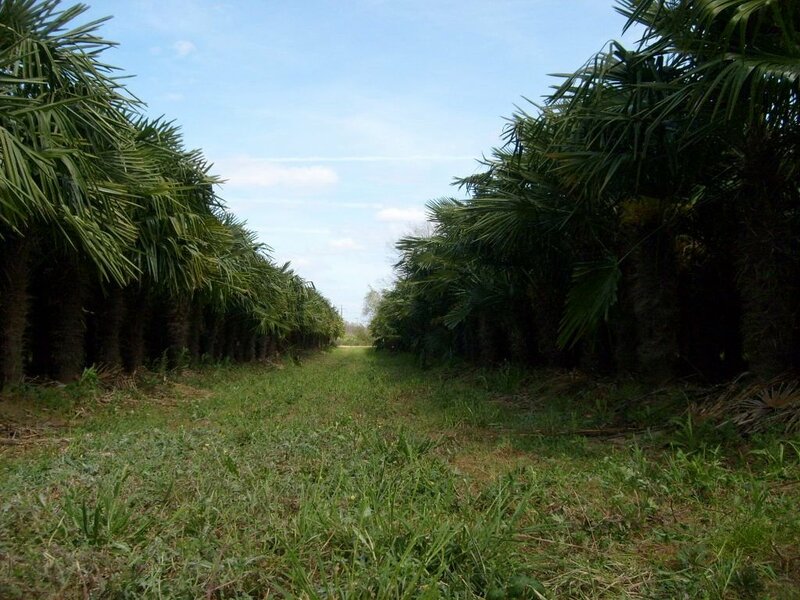 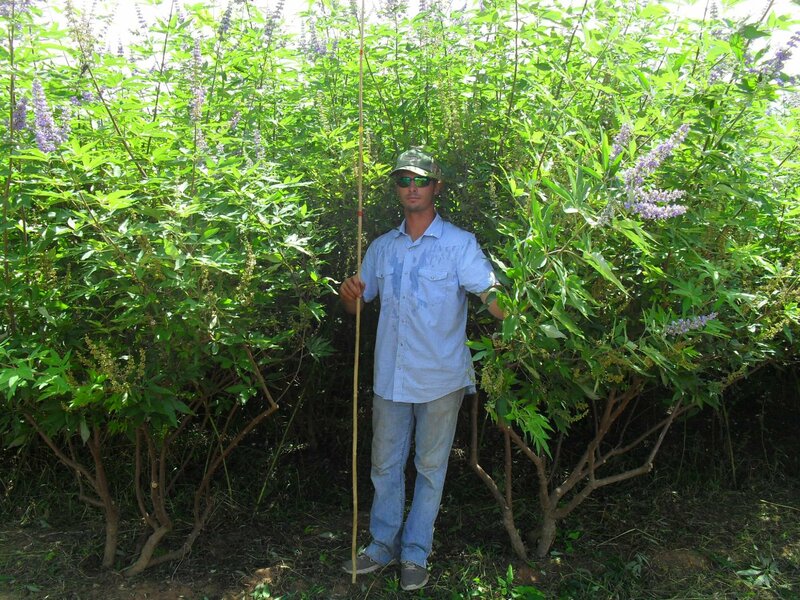 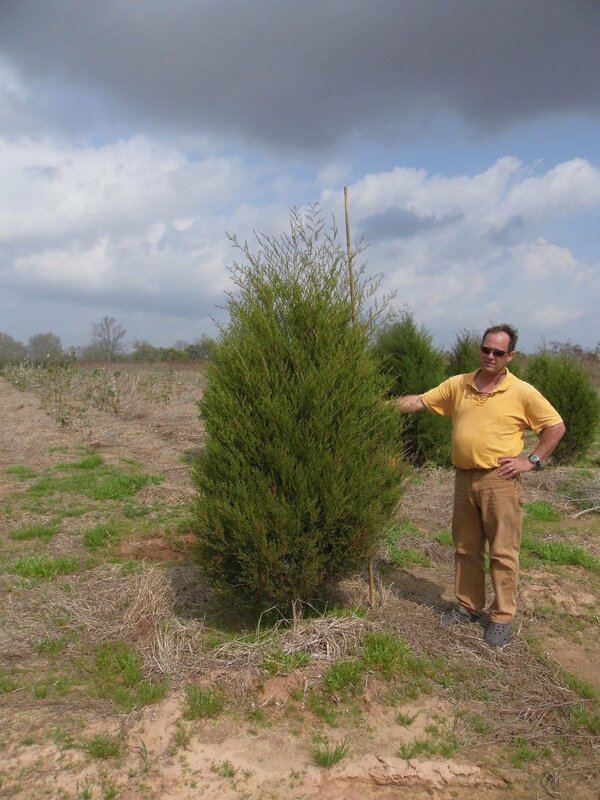 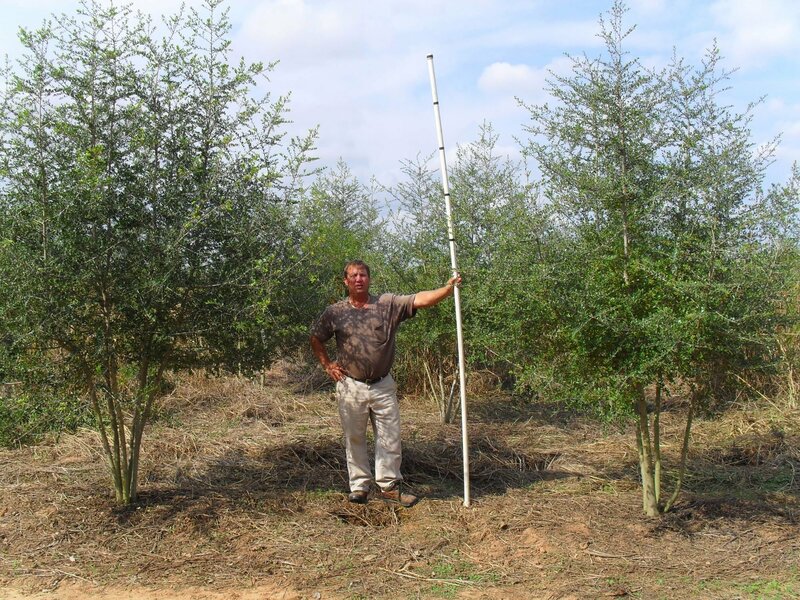 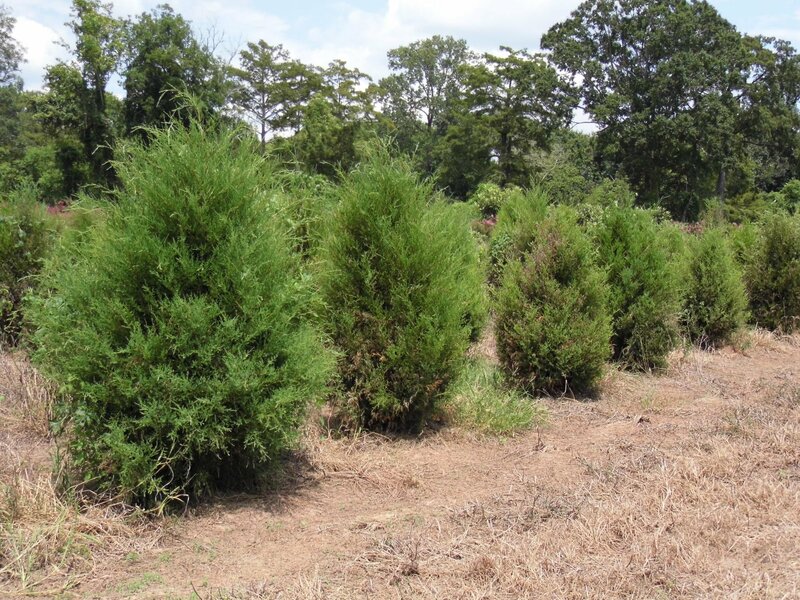 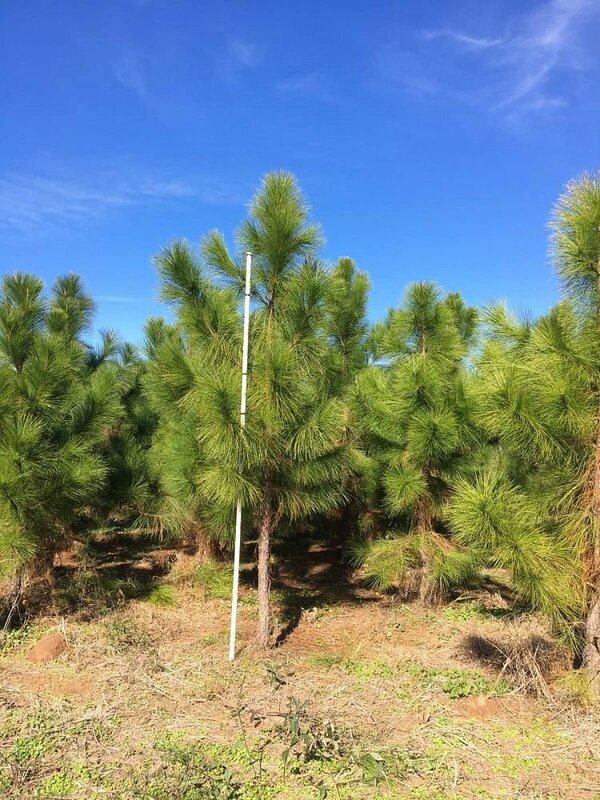 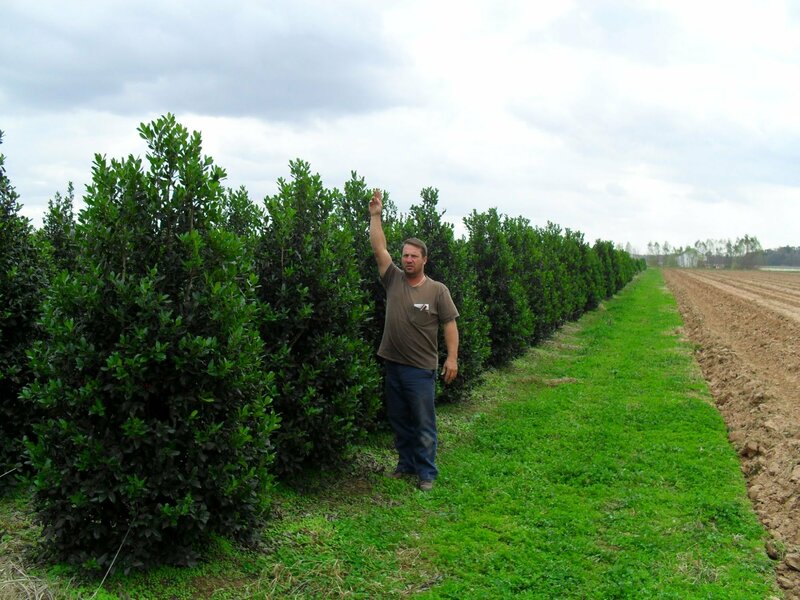 Located in central Louisiana, just 20 miles south of Forest Hill, Louisiana Tree Farm is comprised of 200 acres of quality field grown trees. 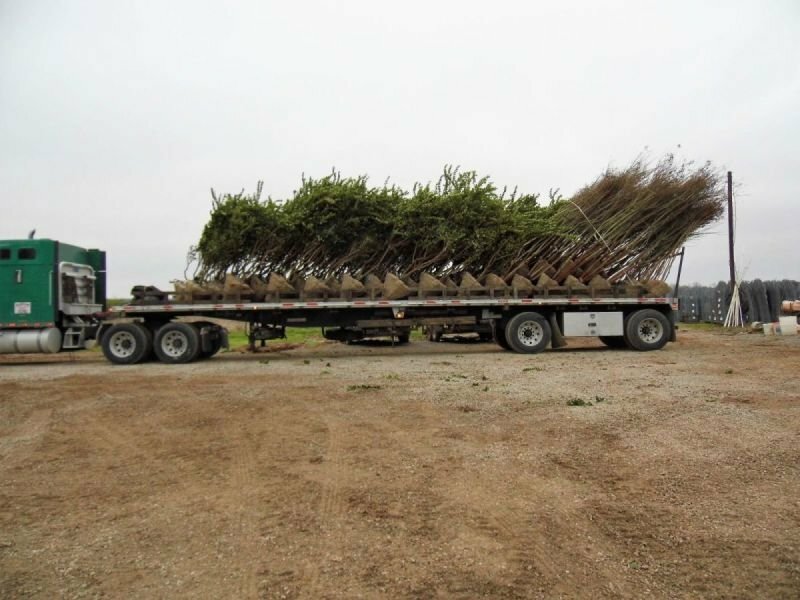 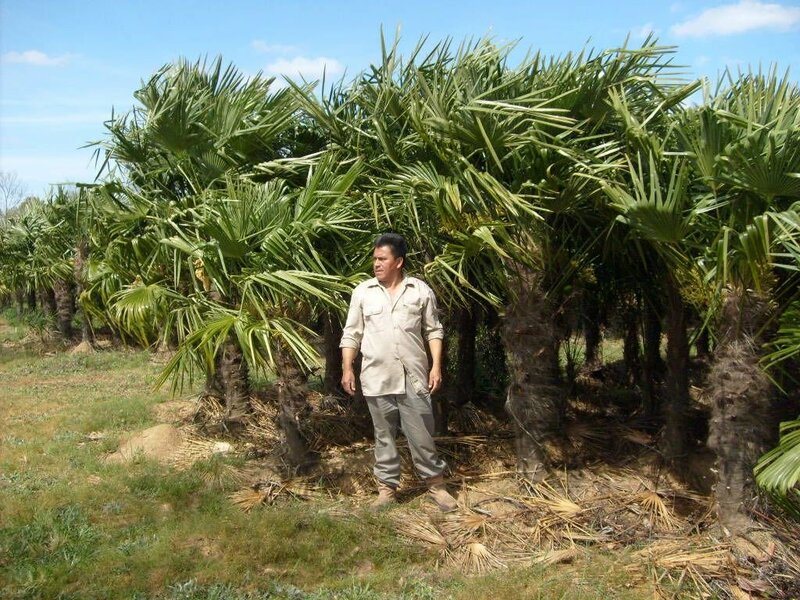 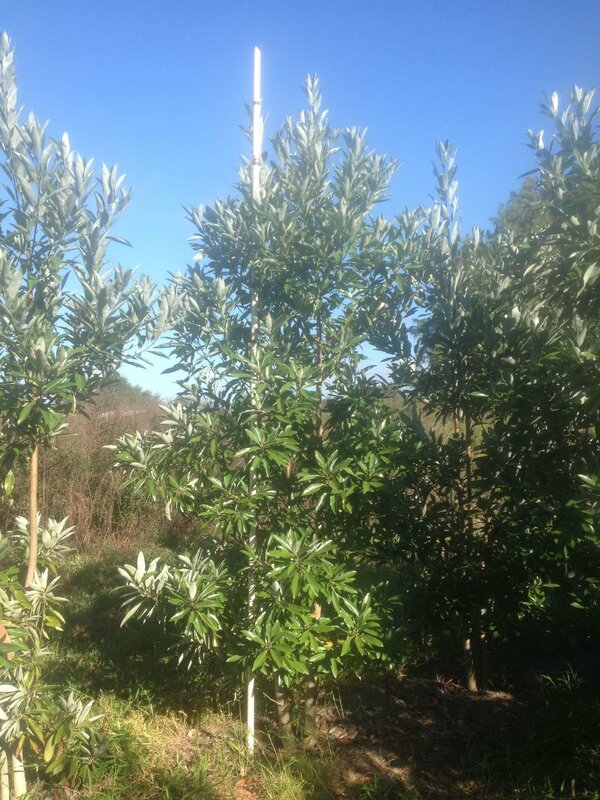 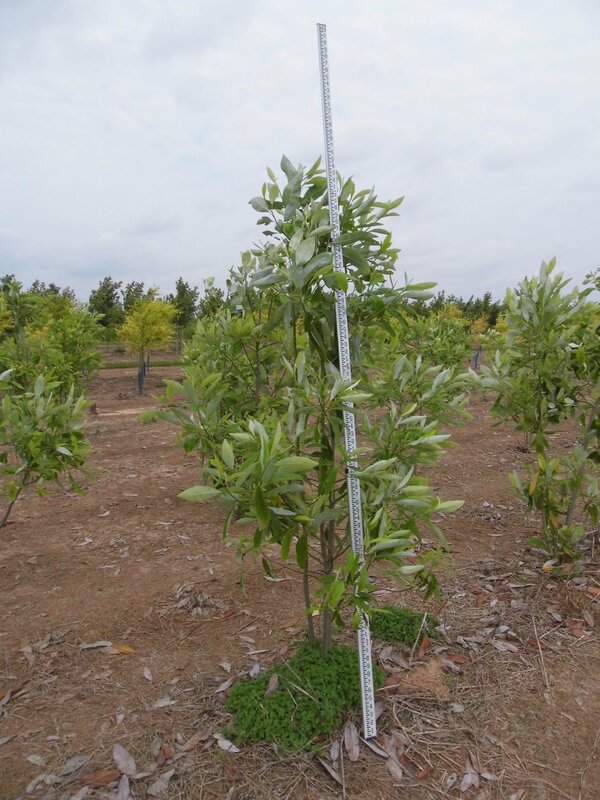 Over the past 40 years, we have developed a system to effectively plant, grow, and dig trees that we are proud to sell. 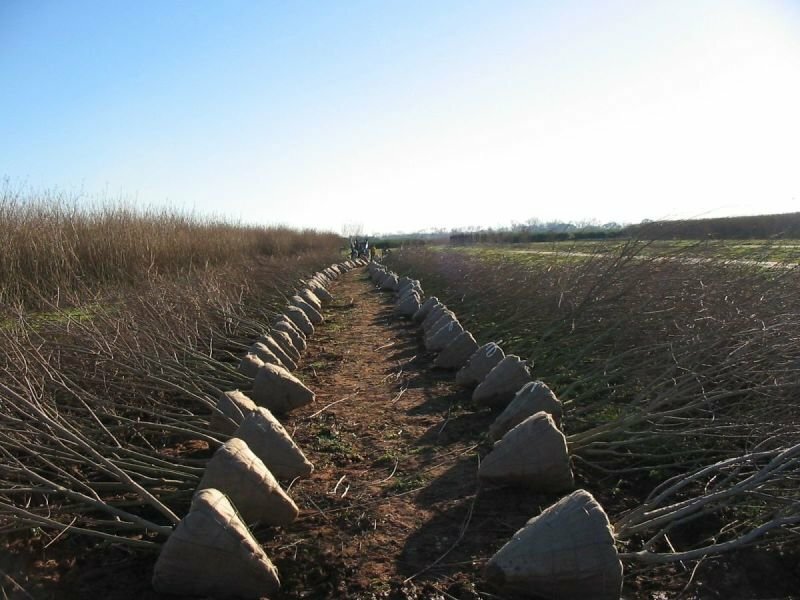 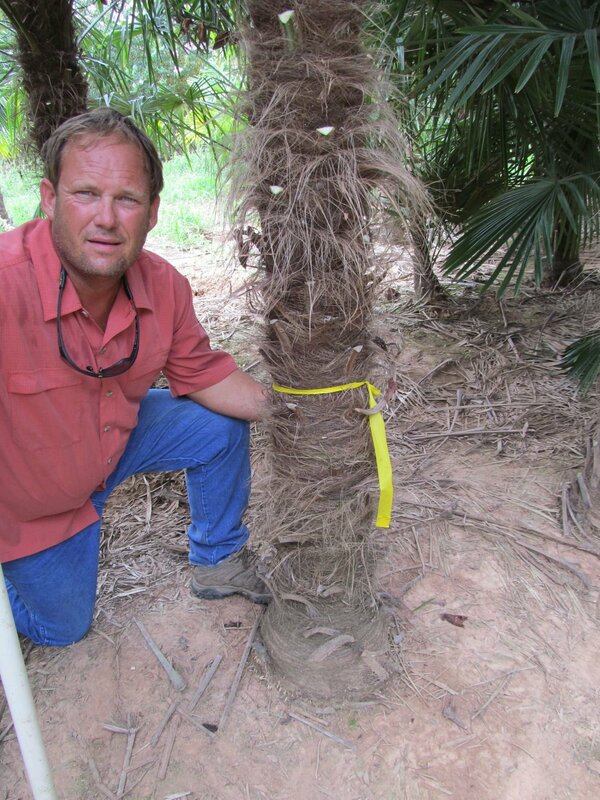 Our plants are machine dug with an appropriate sized root ball, wrapped in burlap, and placed inside of a wire basket. 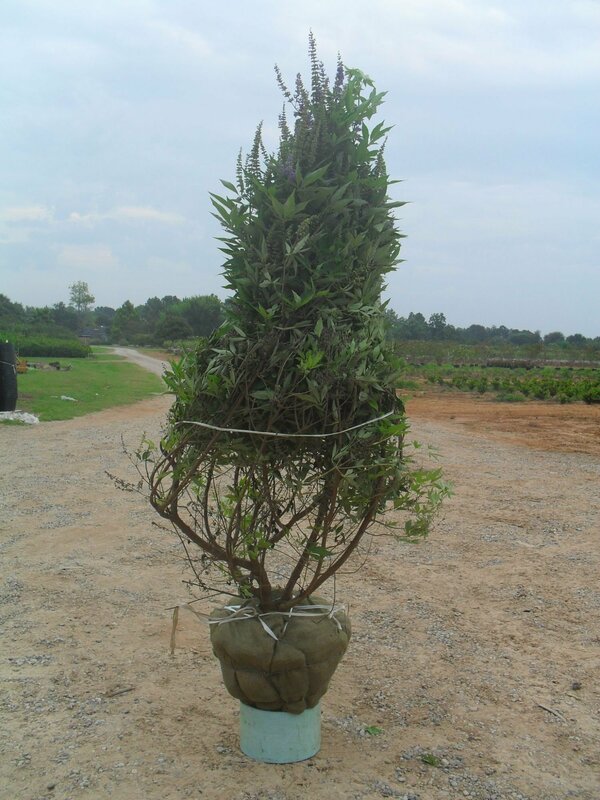 Your satisfaction is our priority and we strive to provide a product we are proud of. 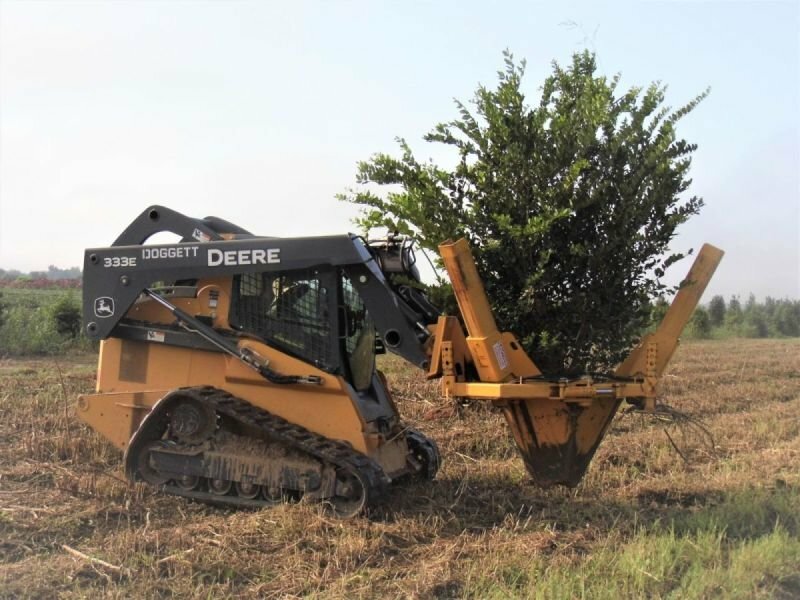 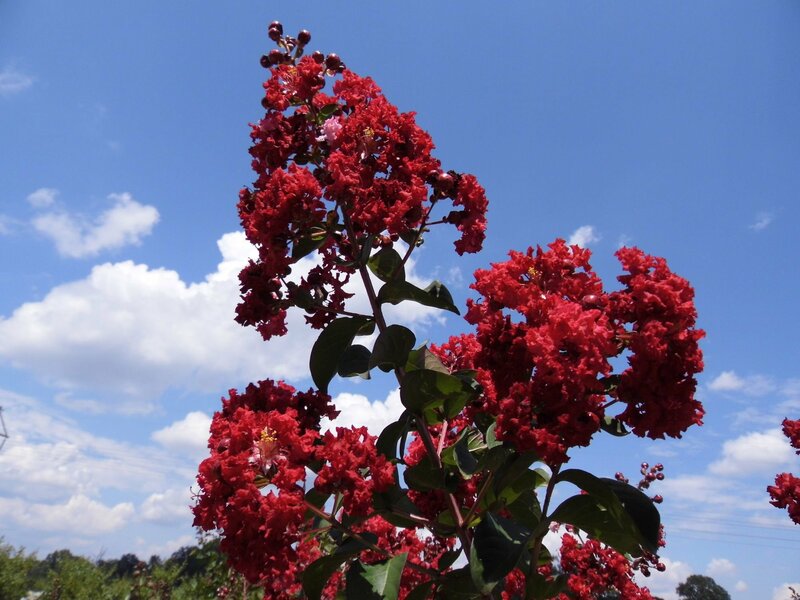 We have built our business on a simple concept: To provide the finest quality plant and delivered to you promptly at reasonable and competitive rates.